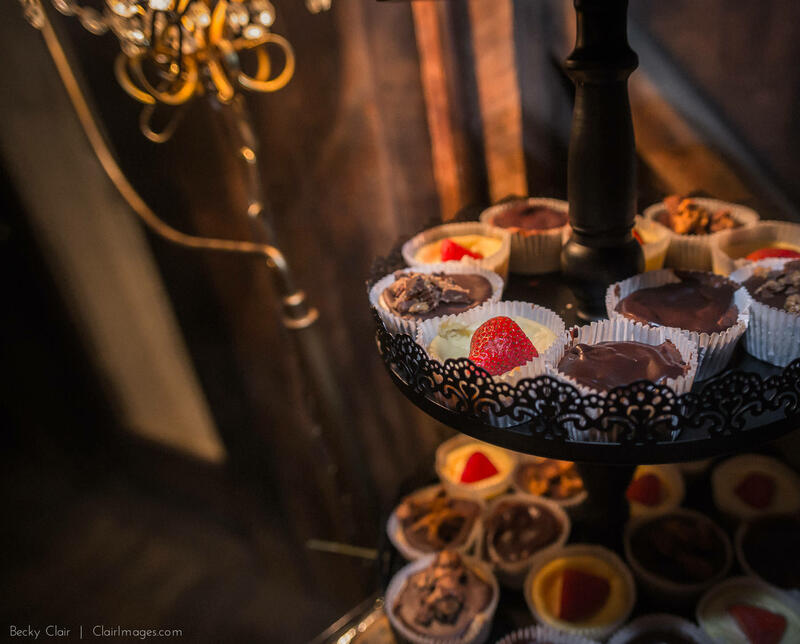 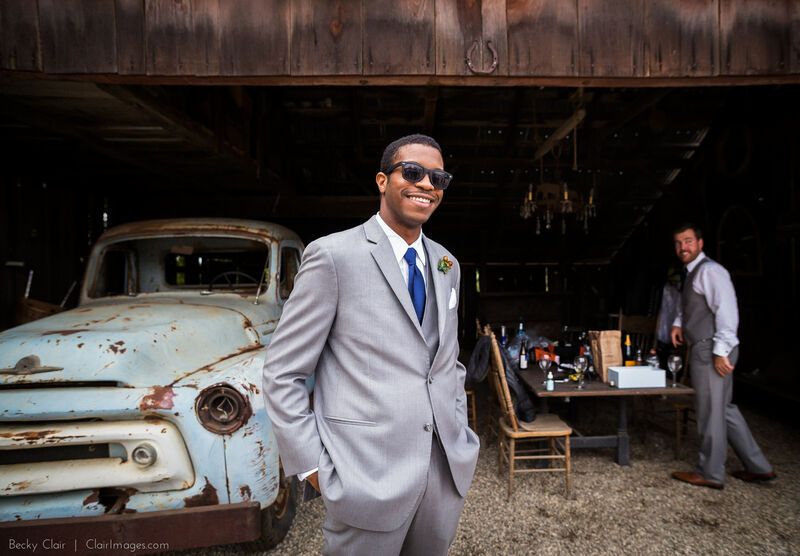 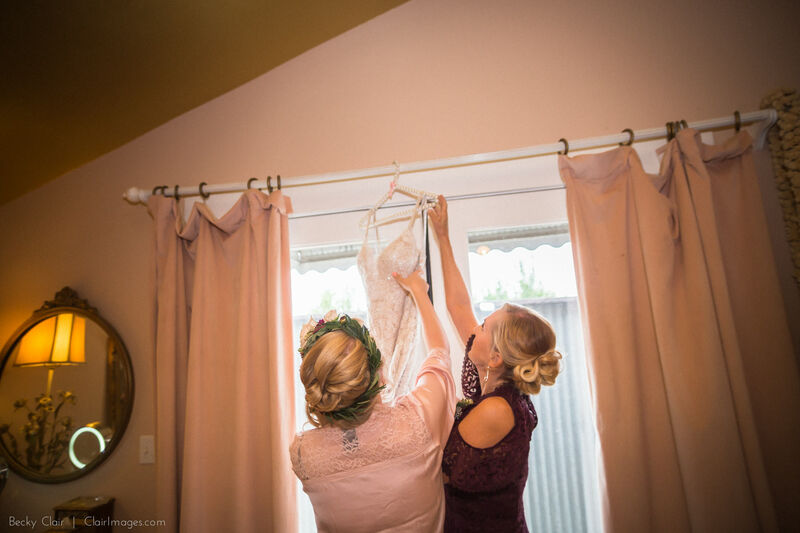 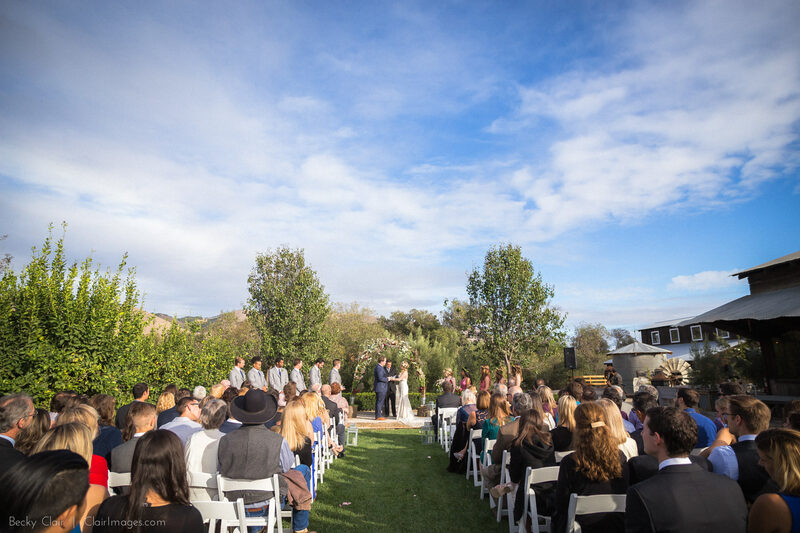 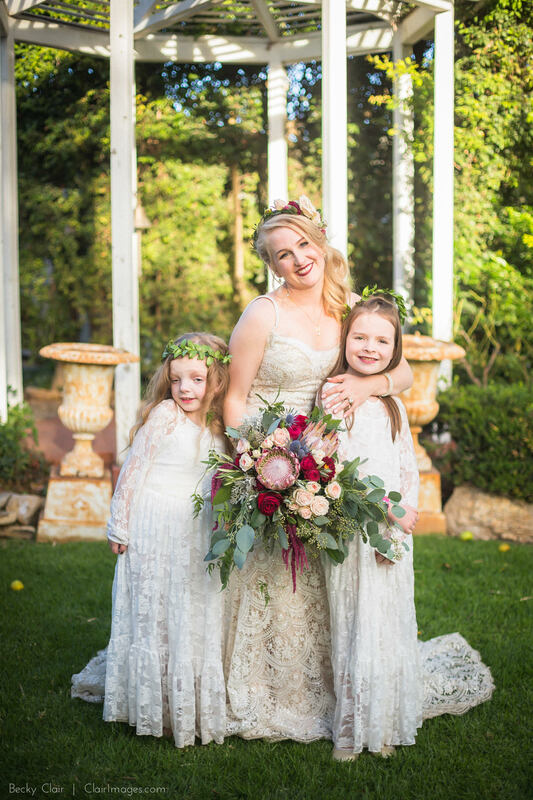 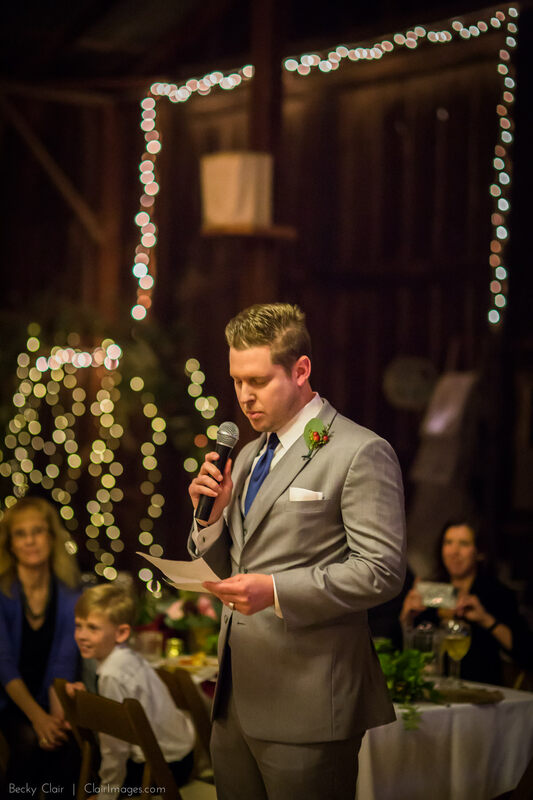 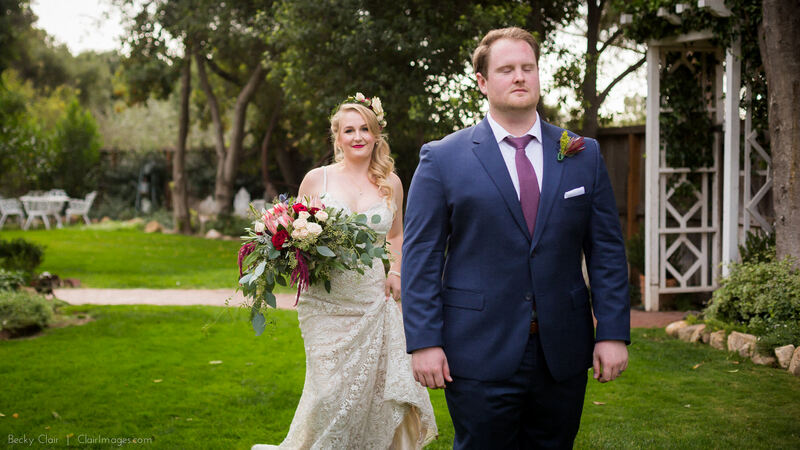 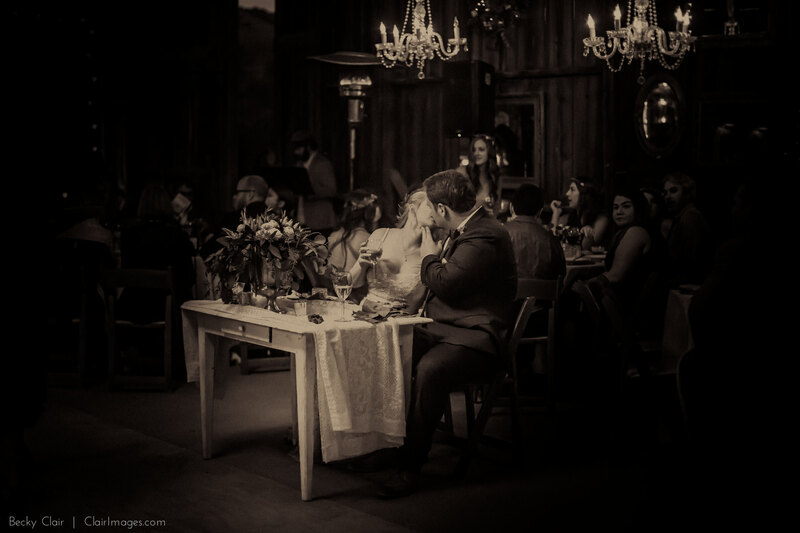 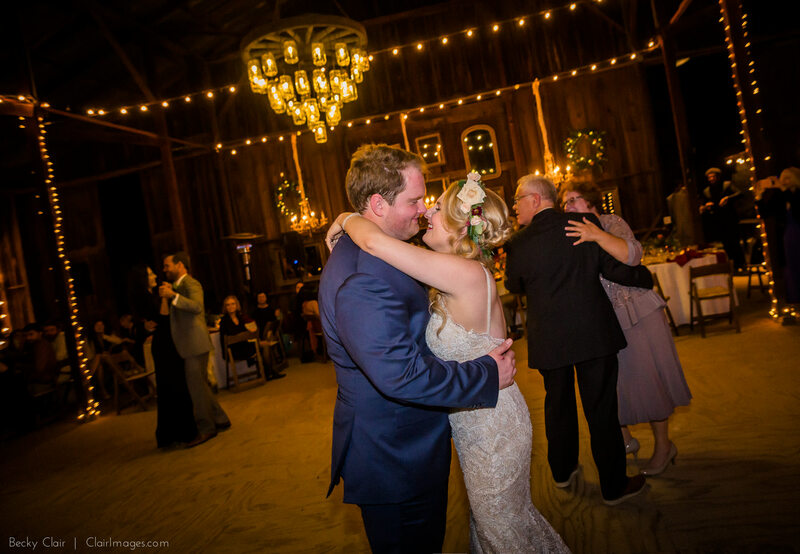 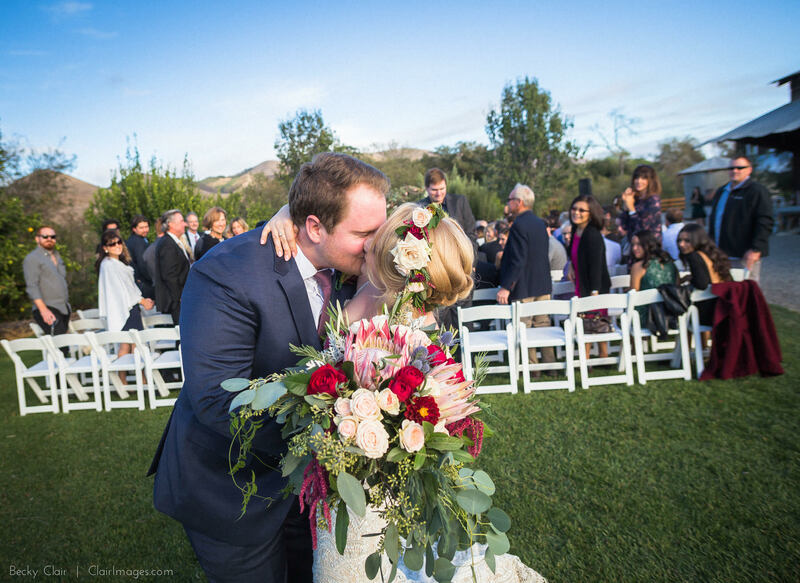 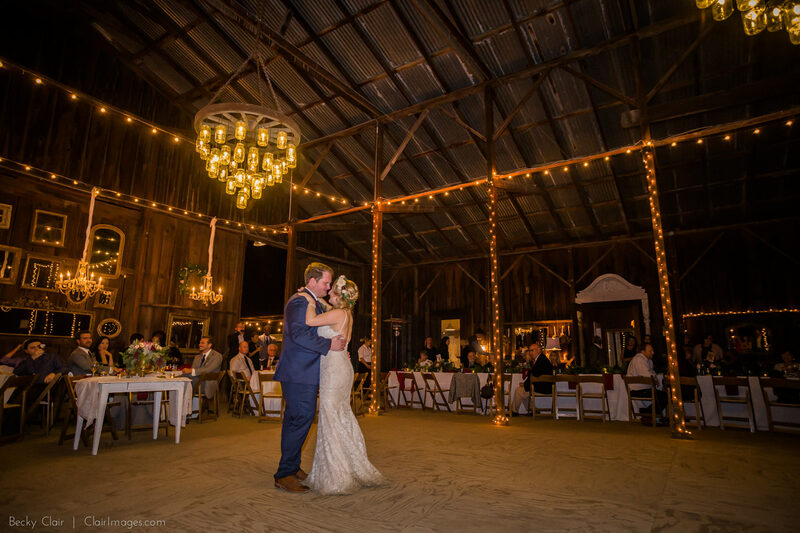 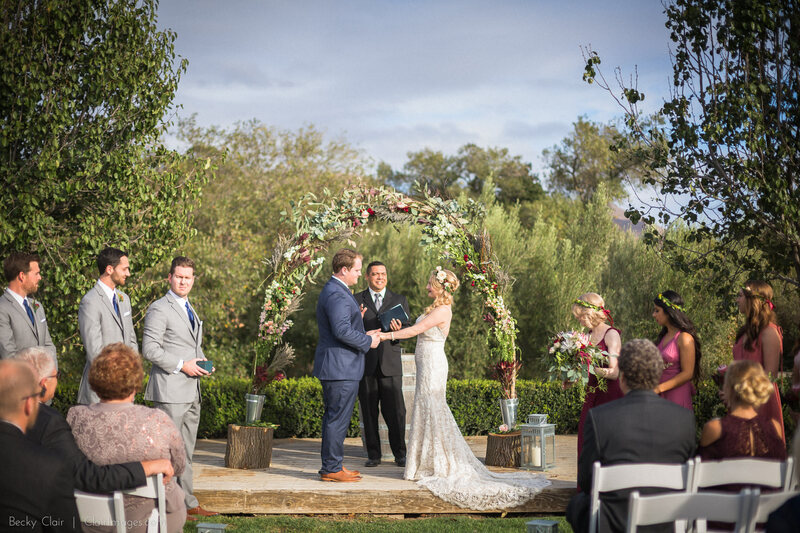 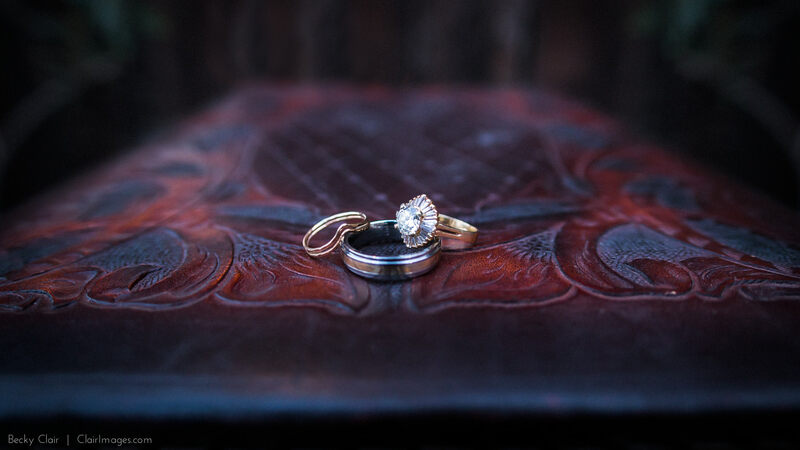 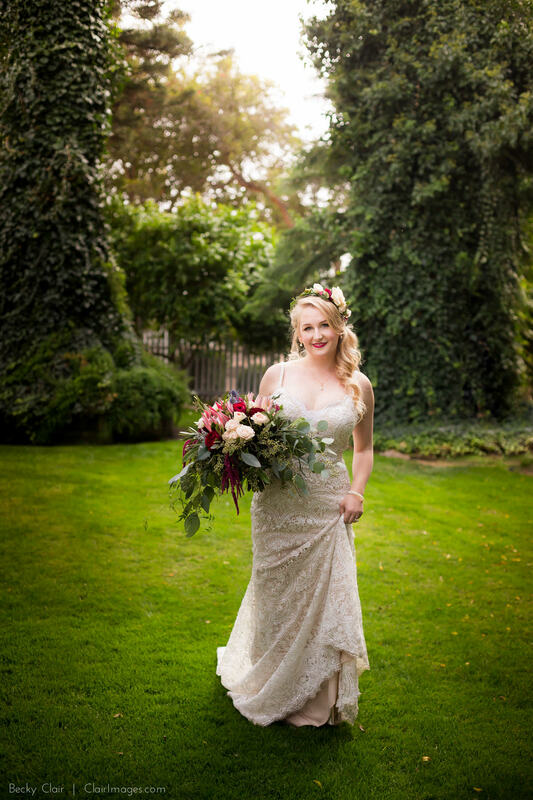 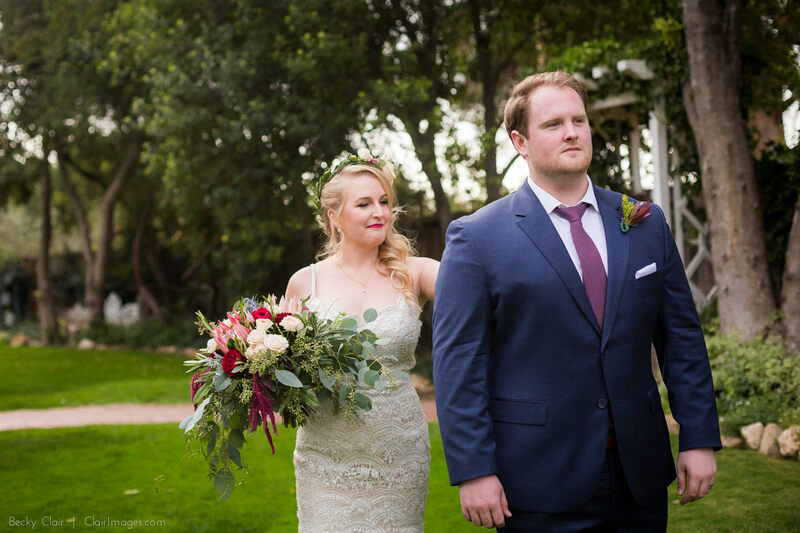 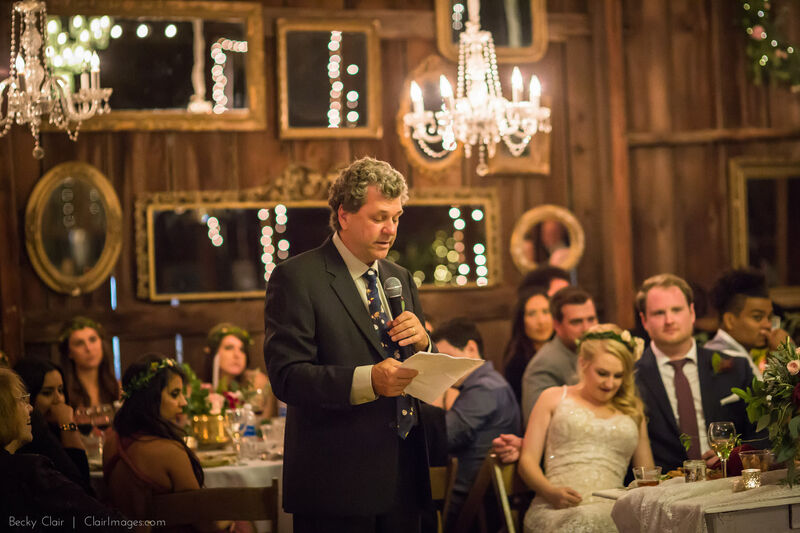 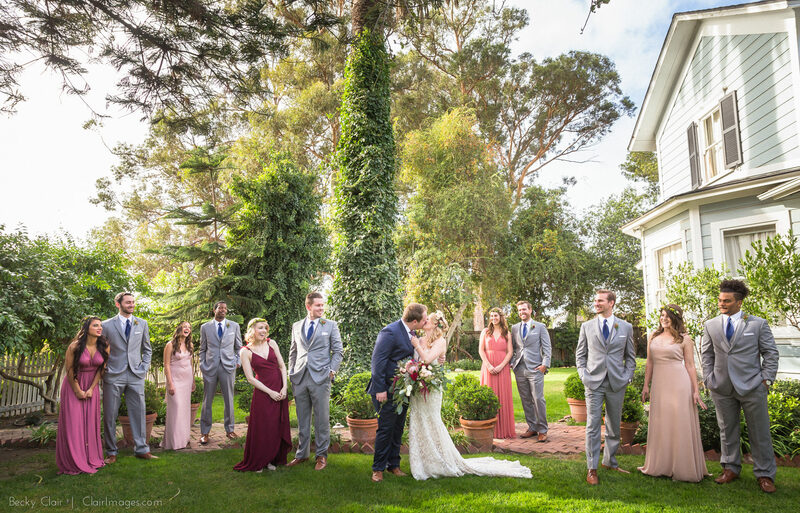 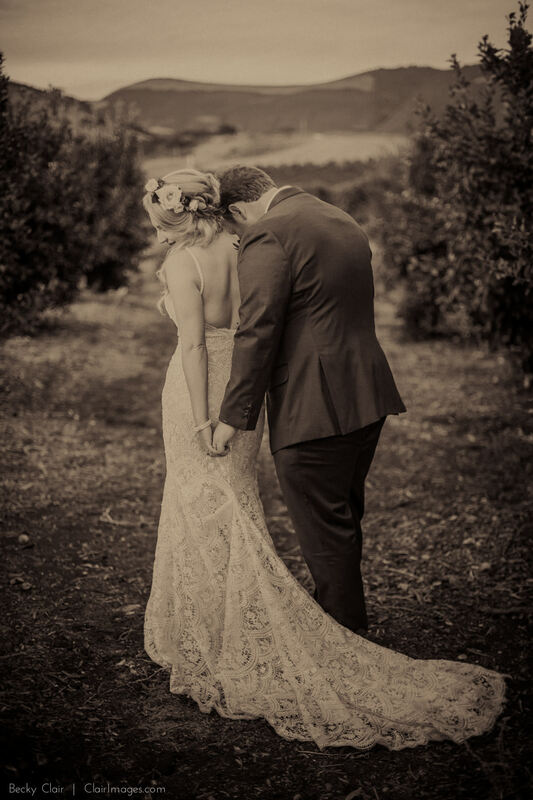 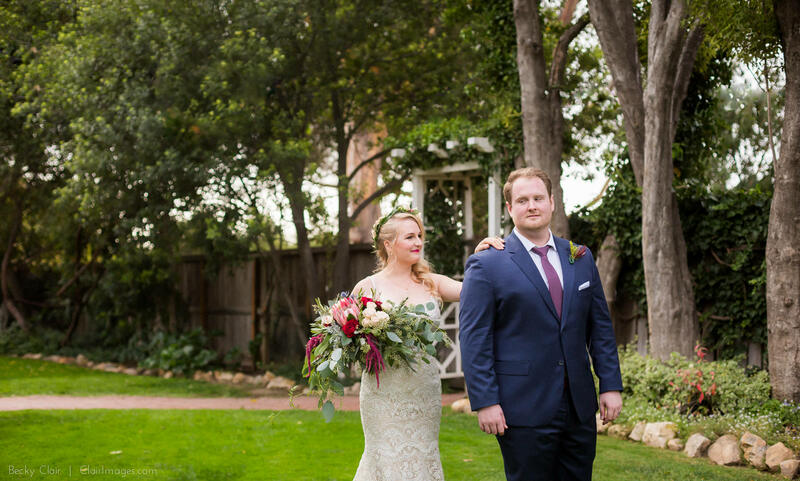 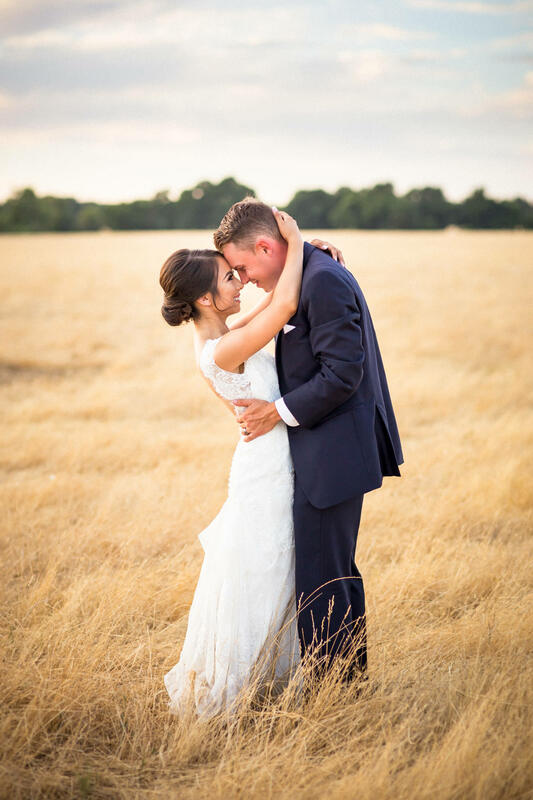 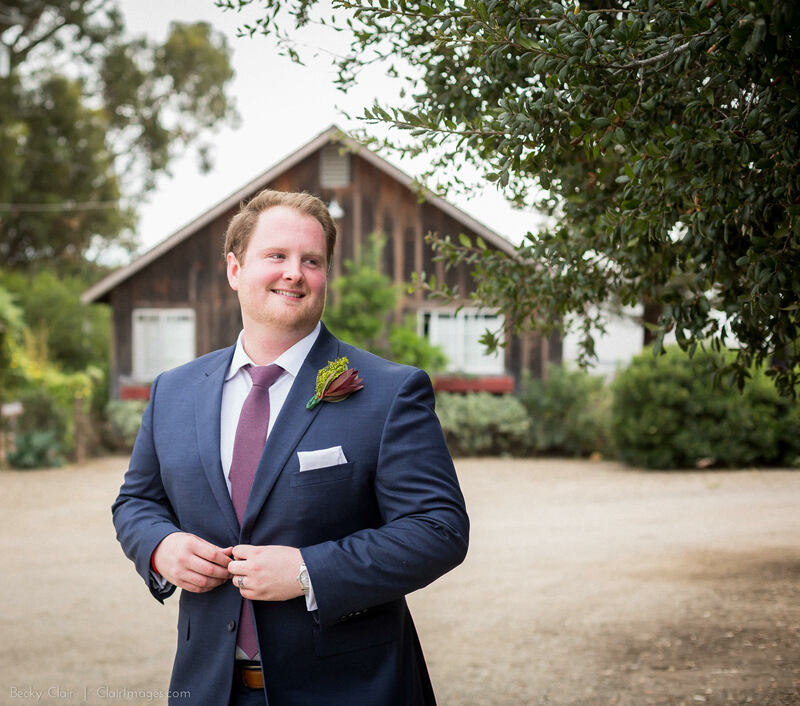 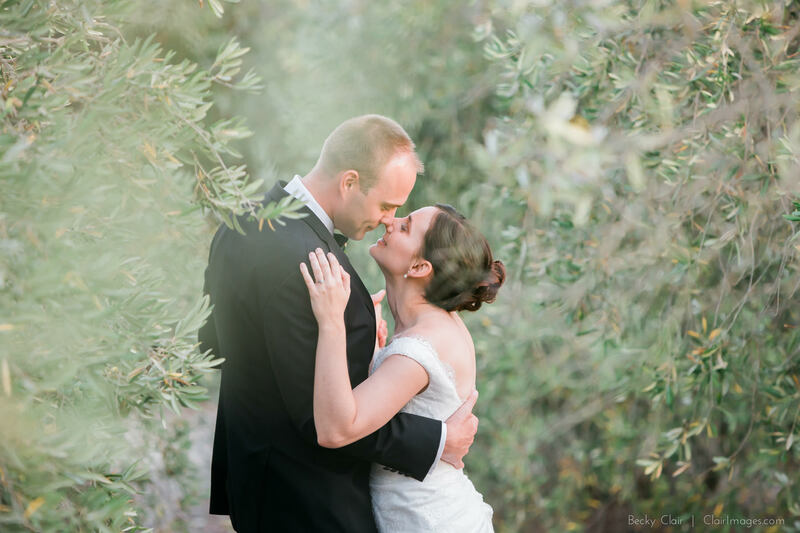 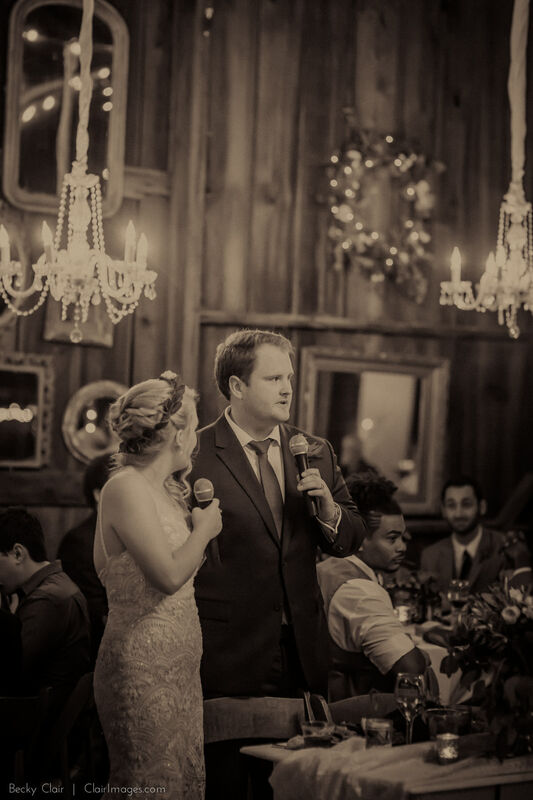 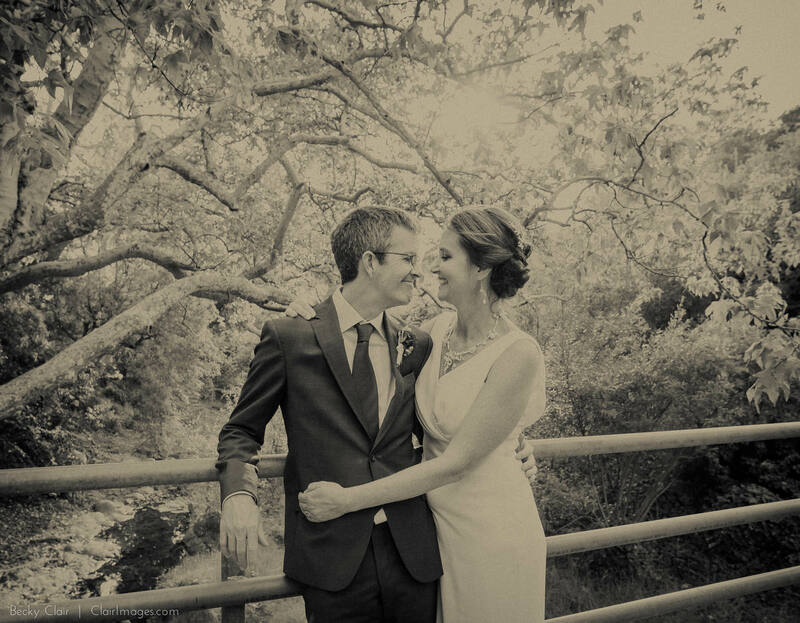 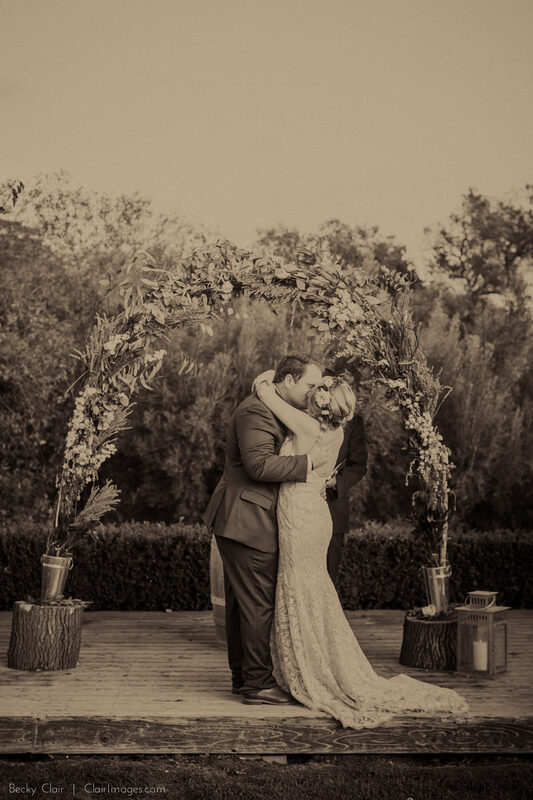 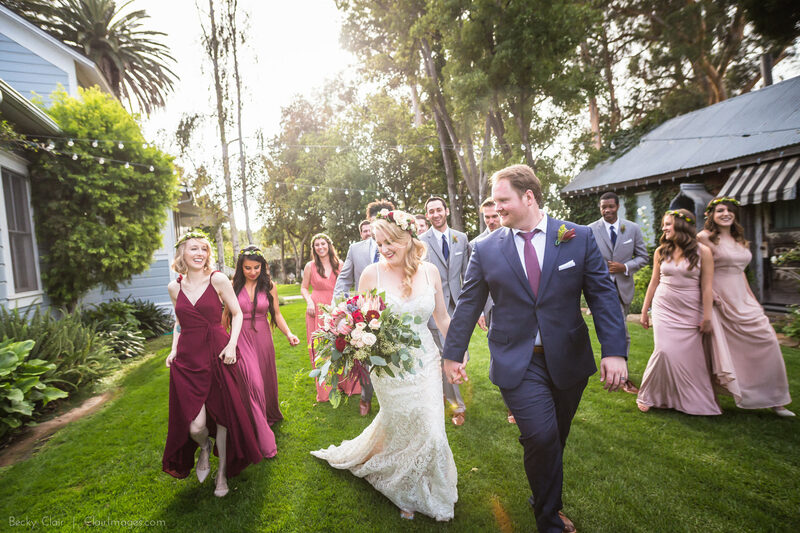 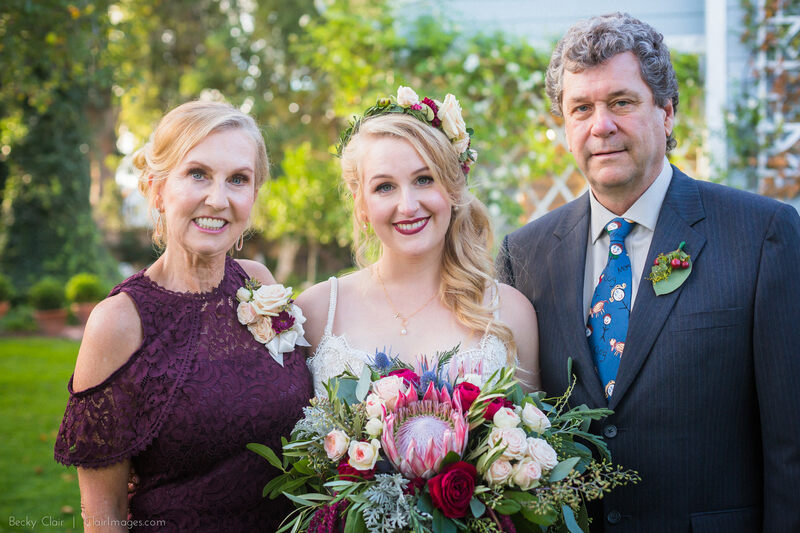 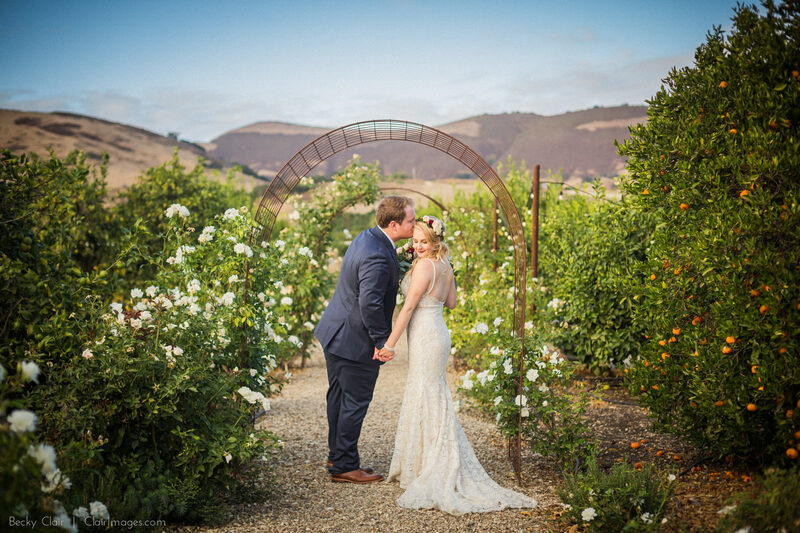 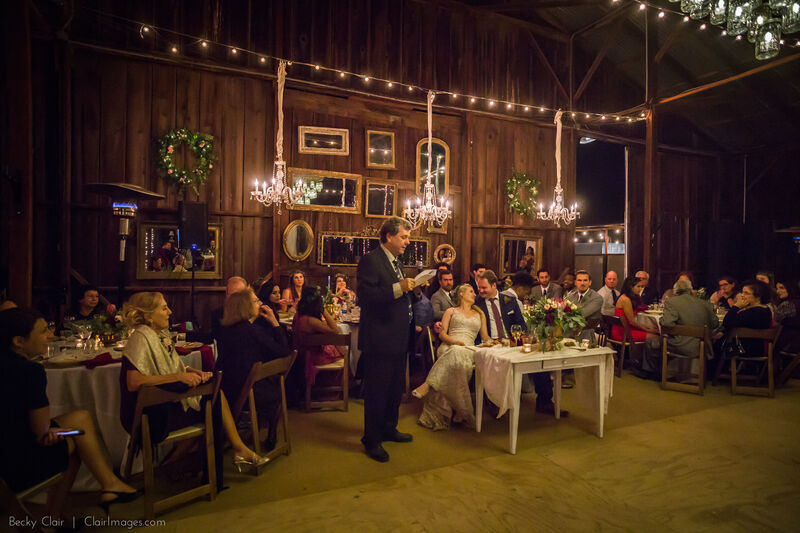 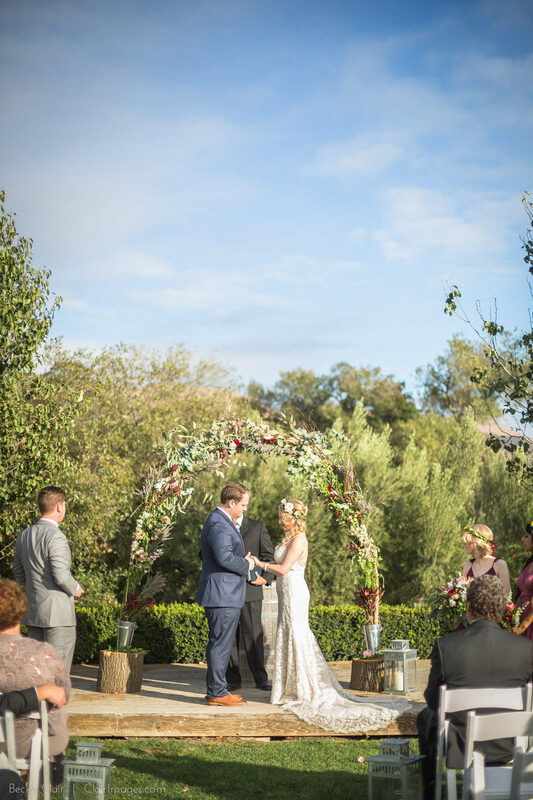 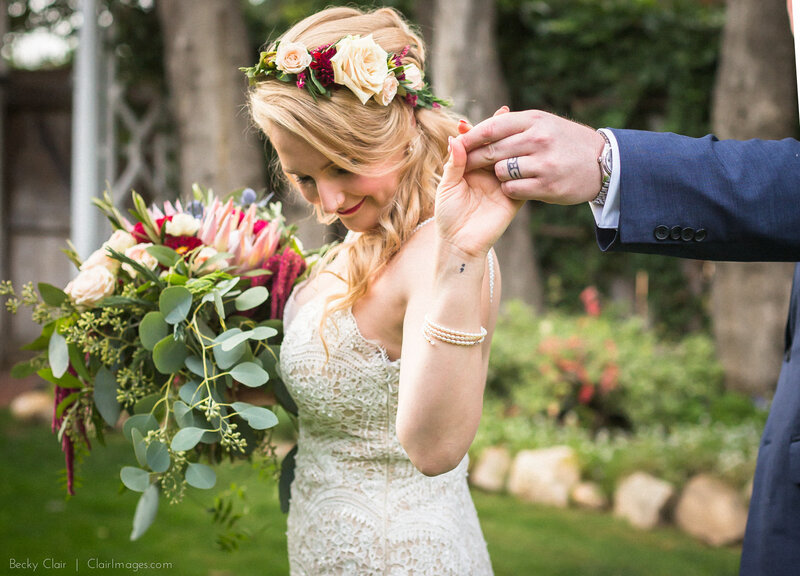 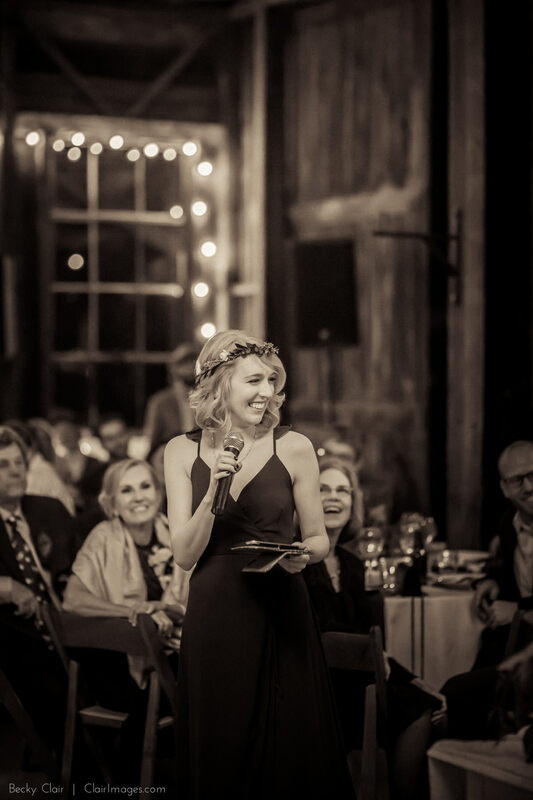 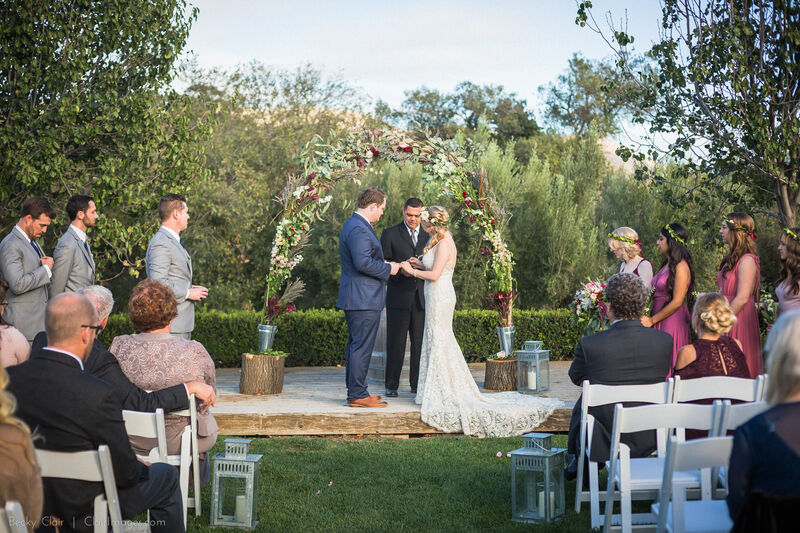 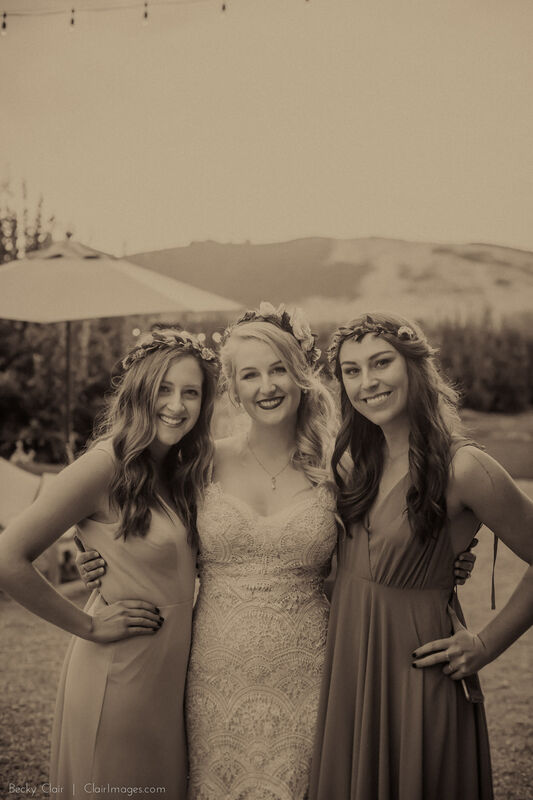 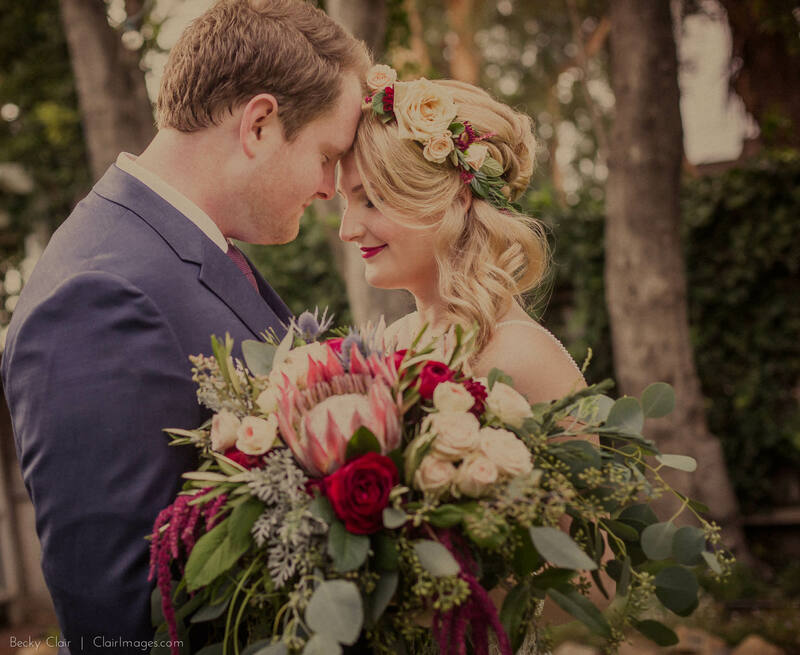 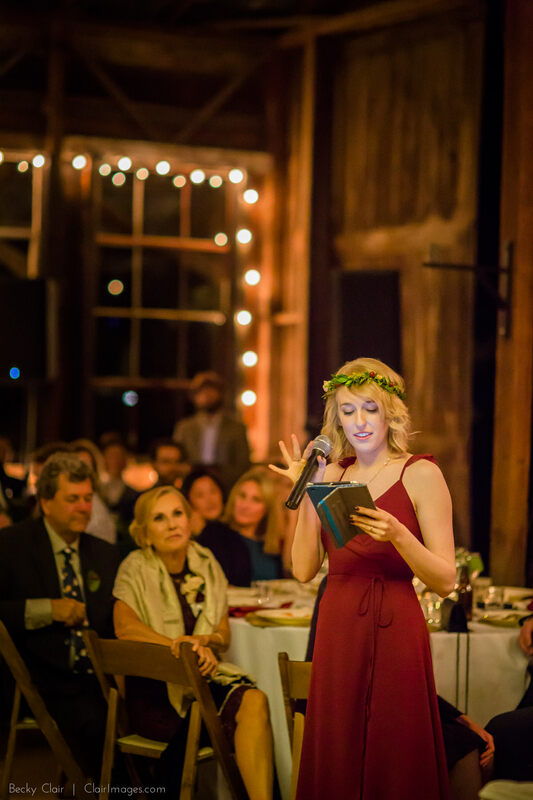 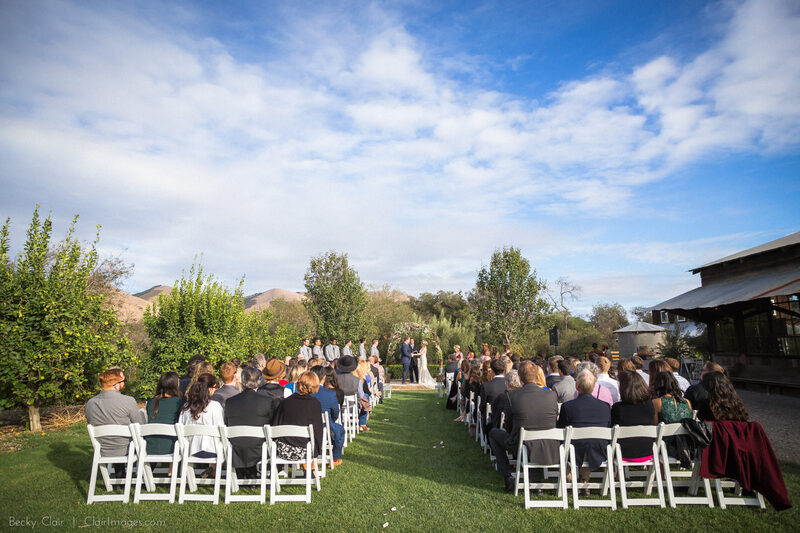 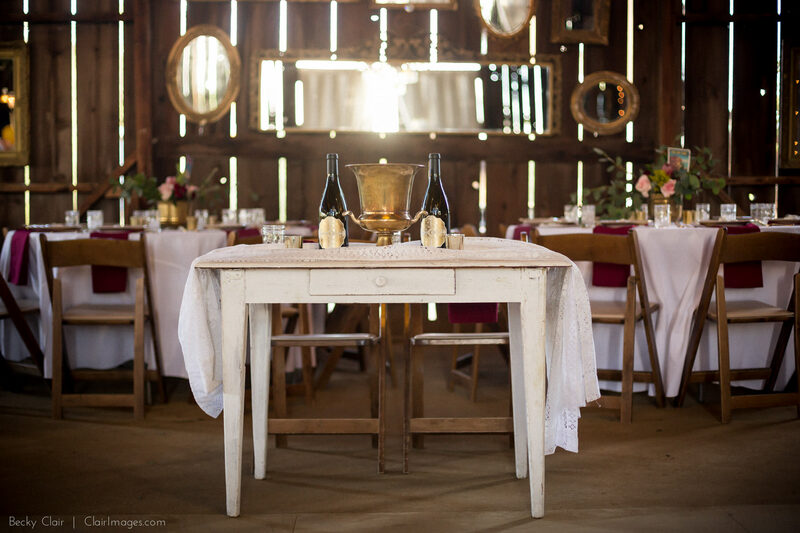 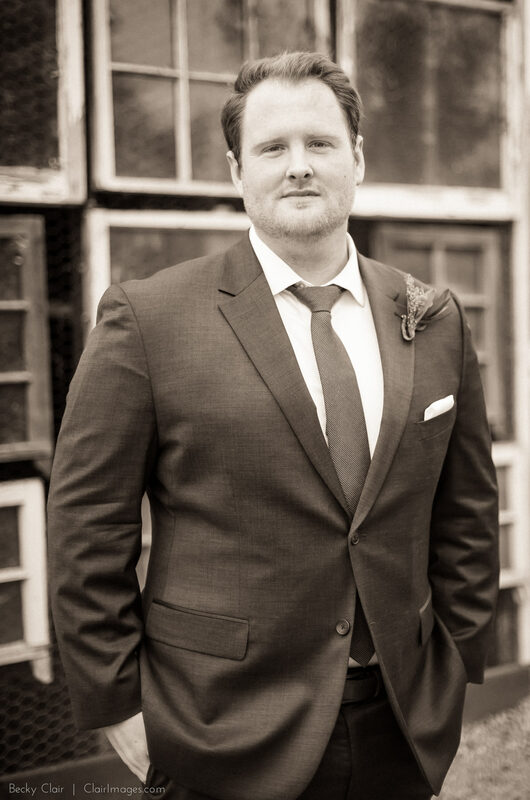 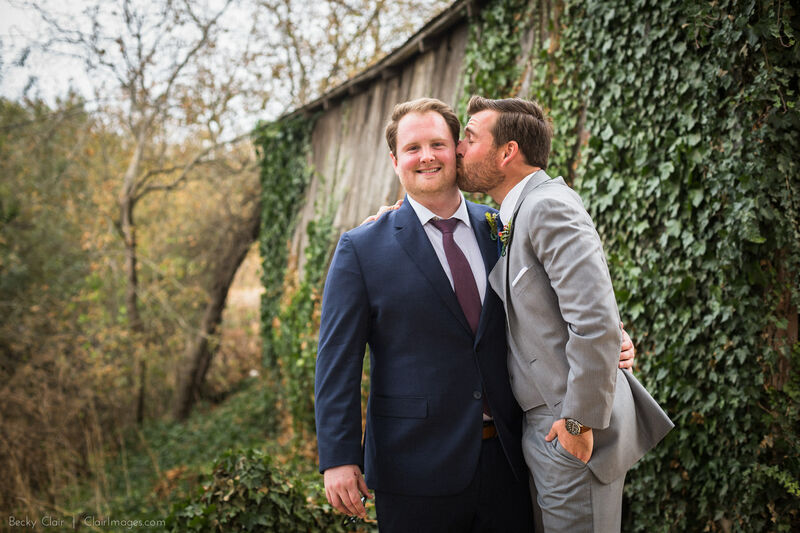 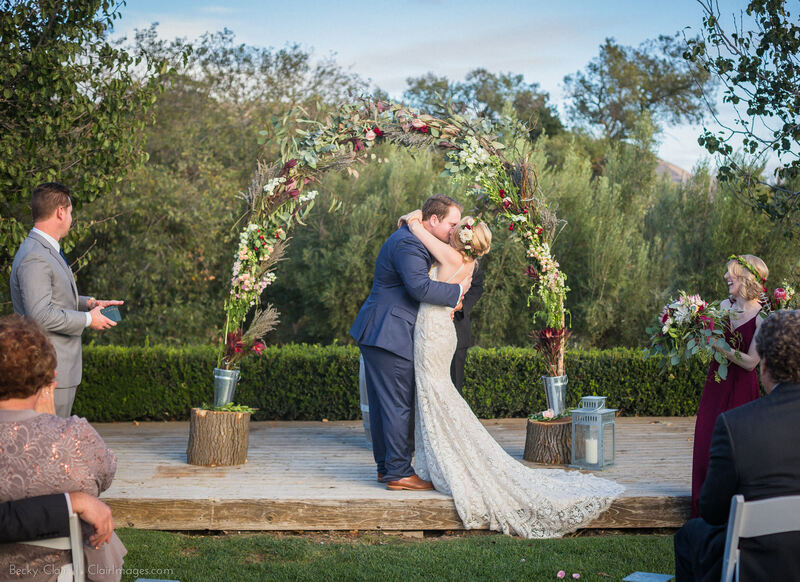 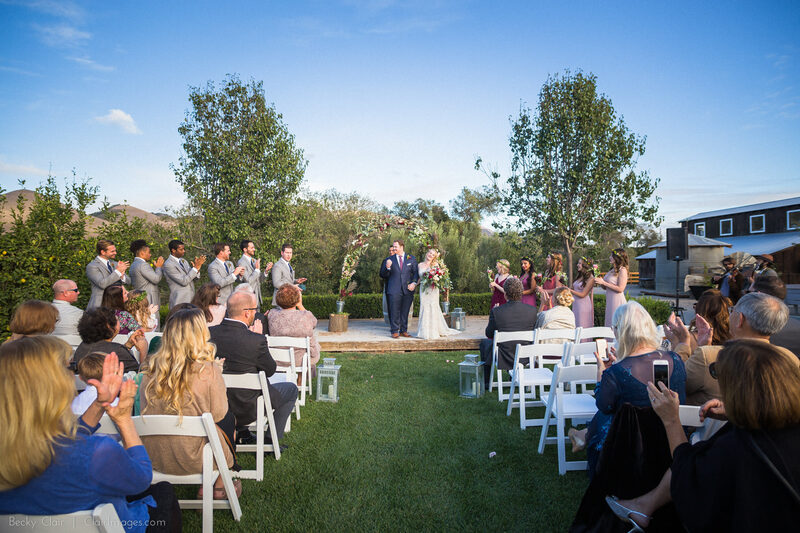 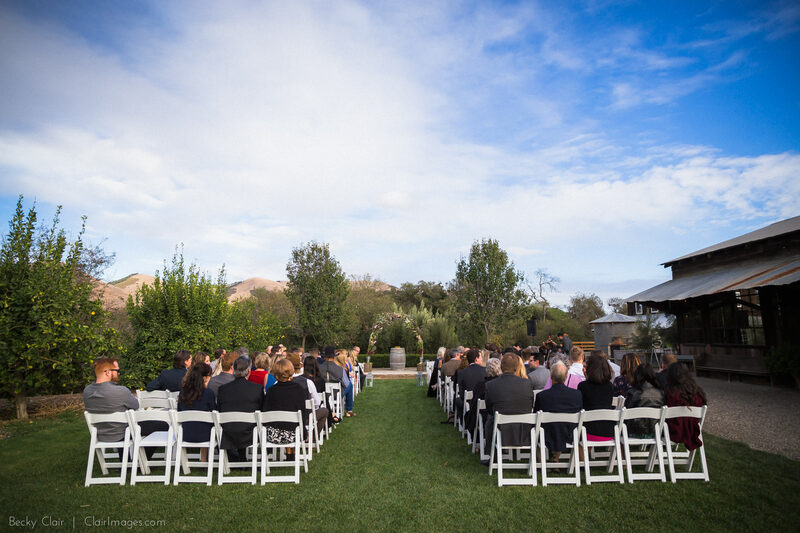 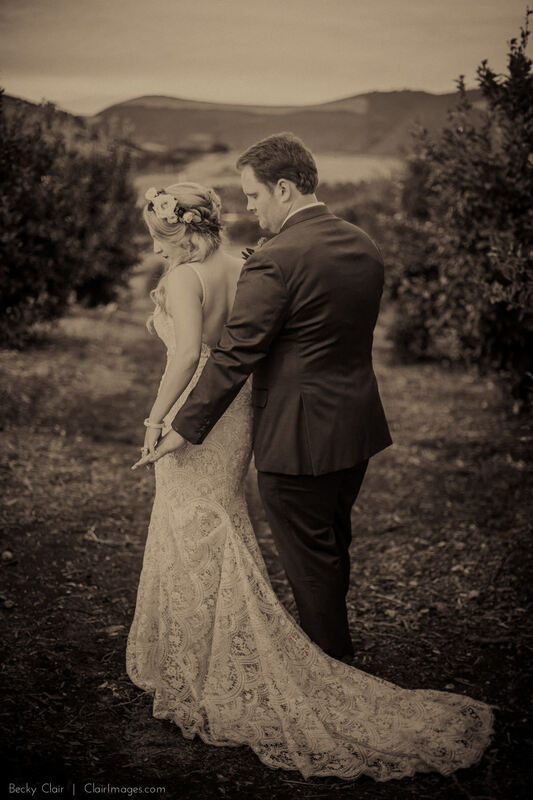 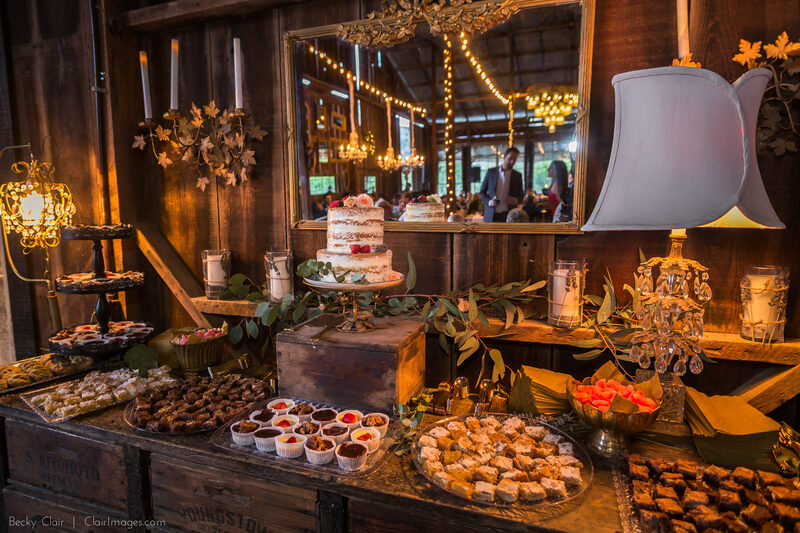 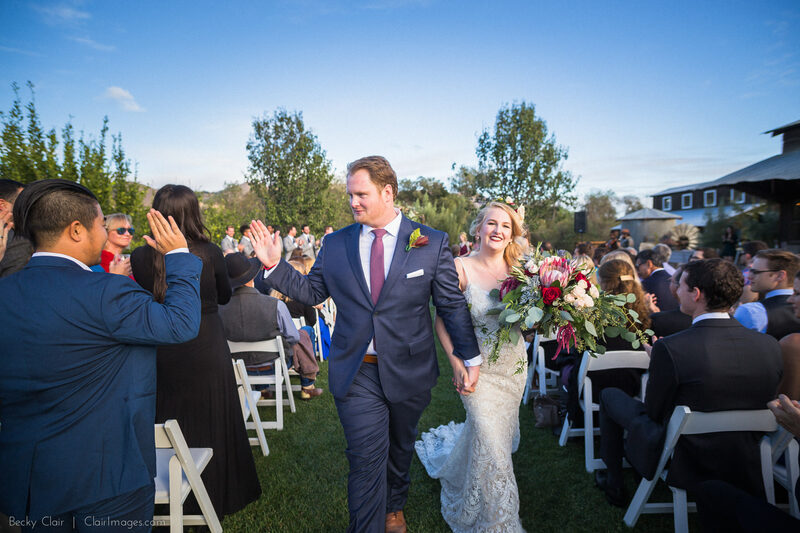 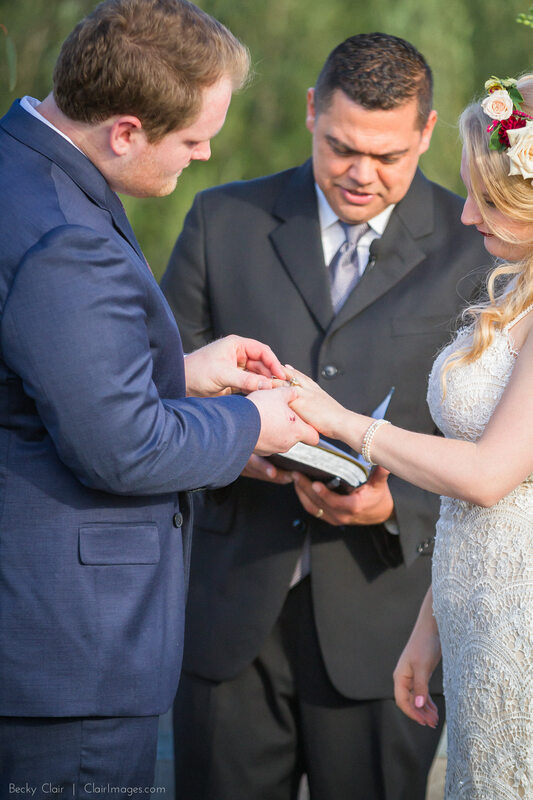 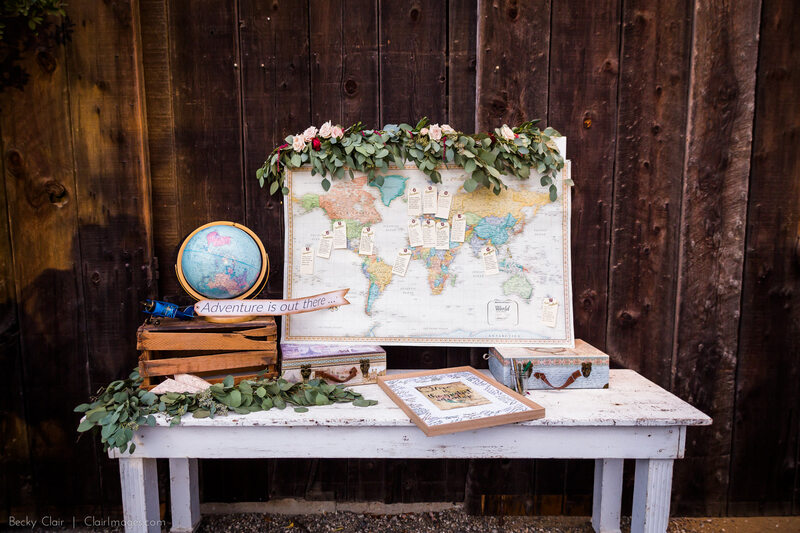 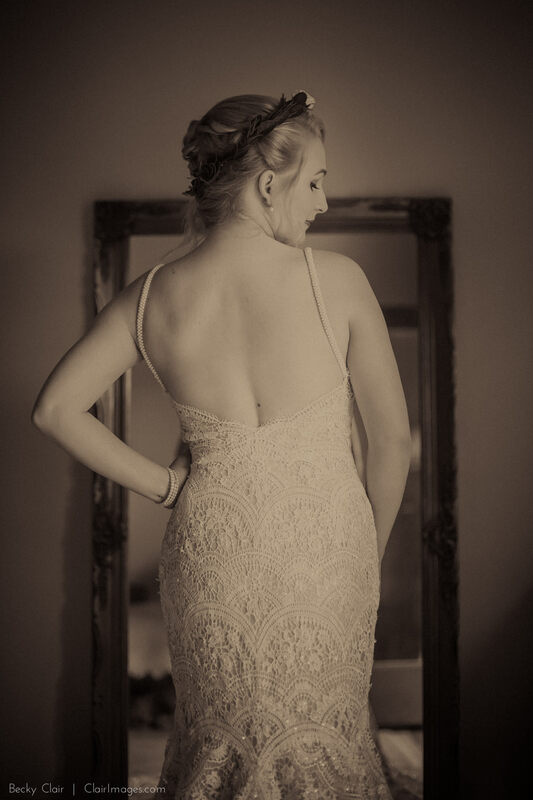 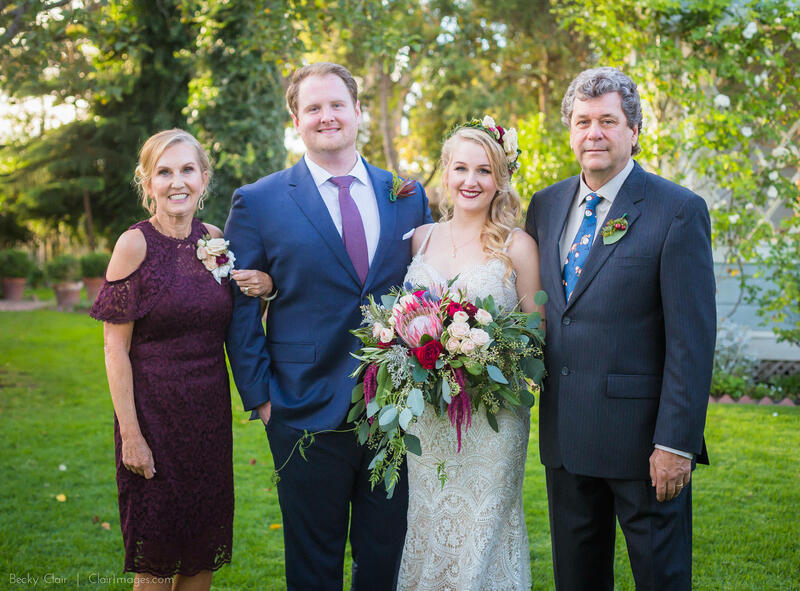 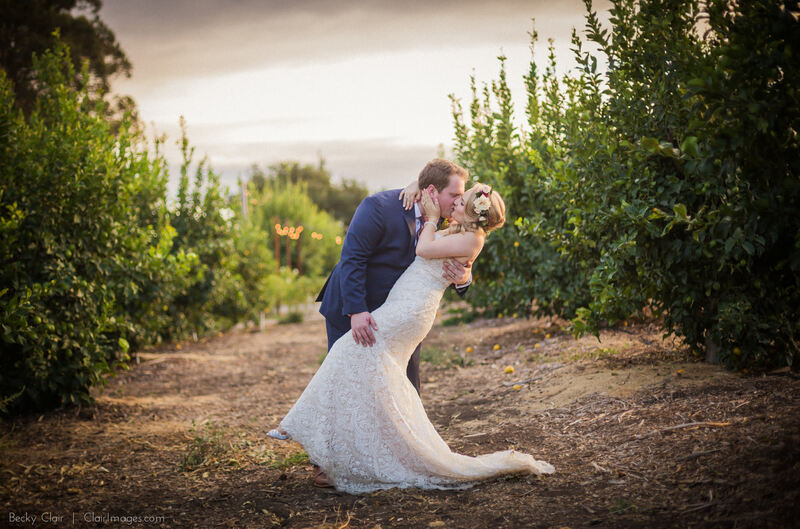 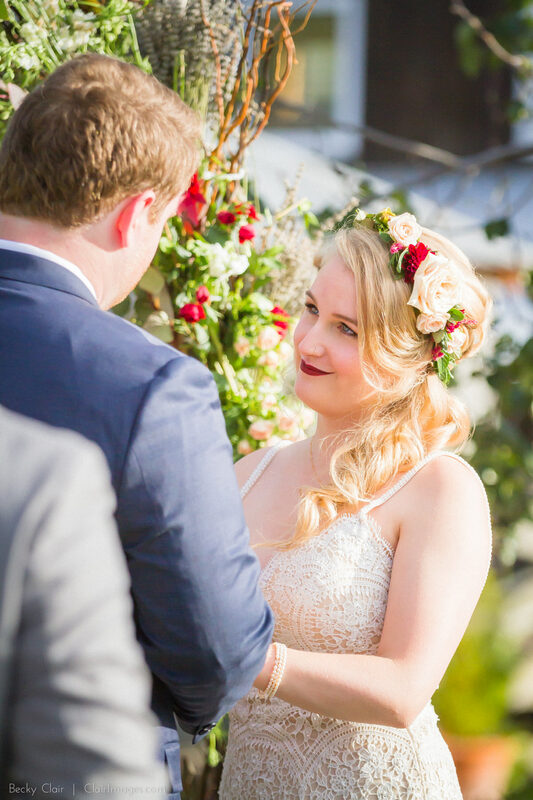 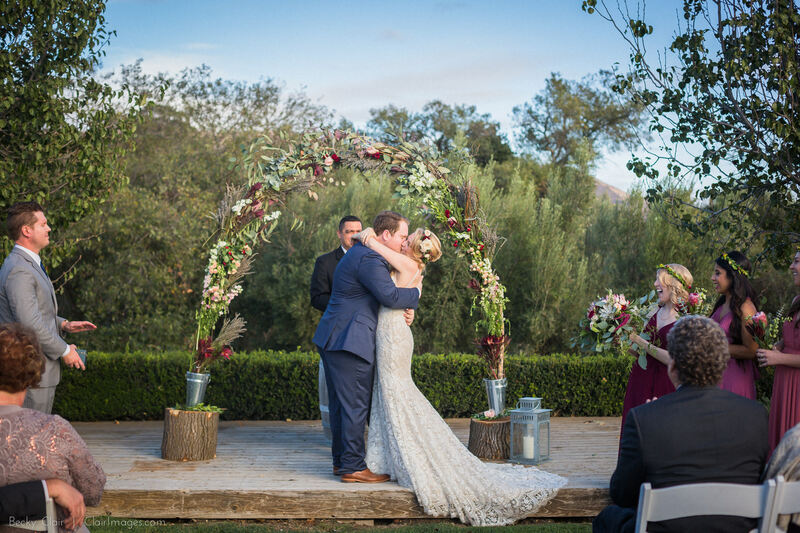 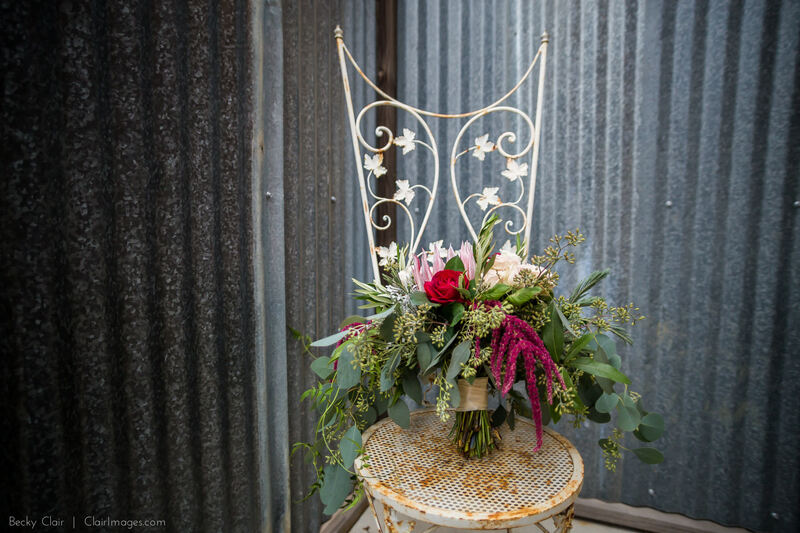 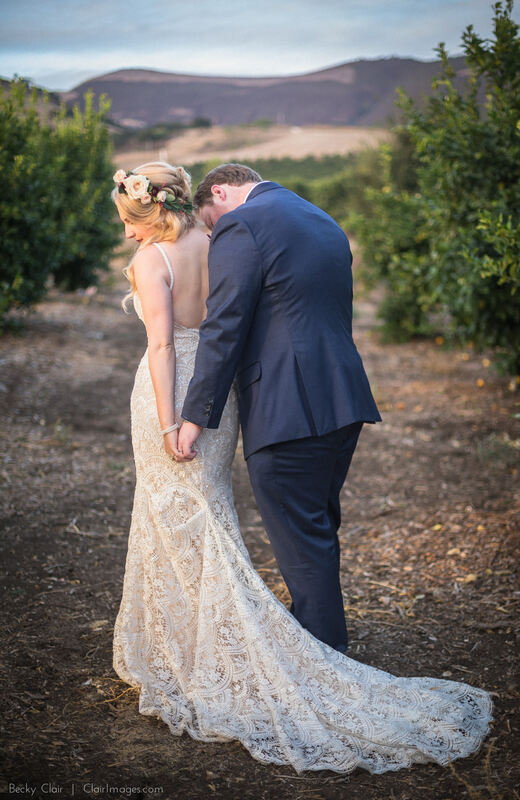 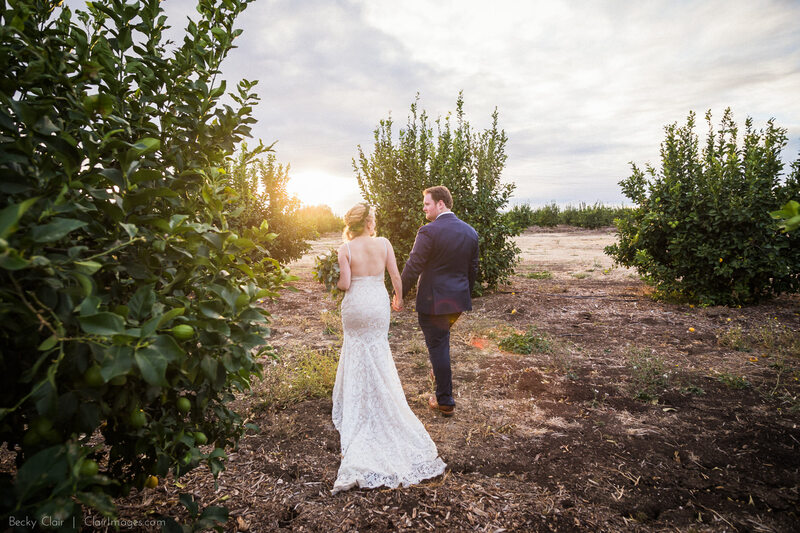 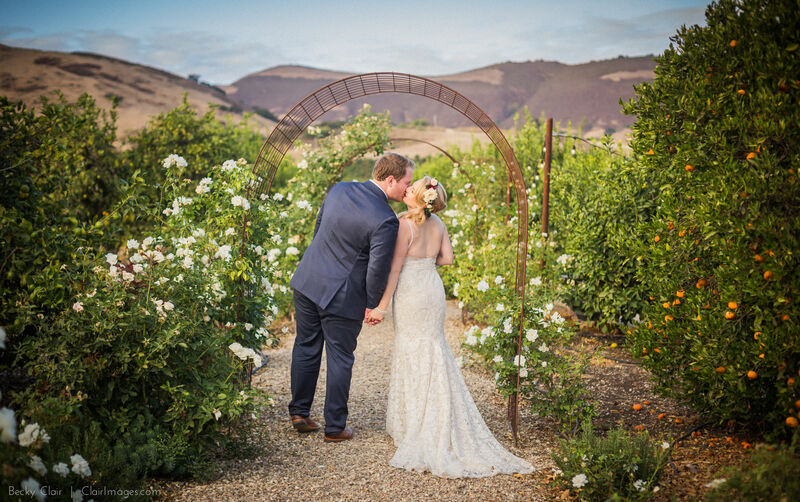 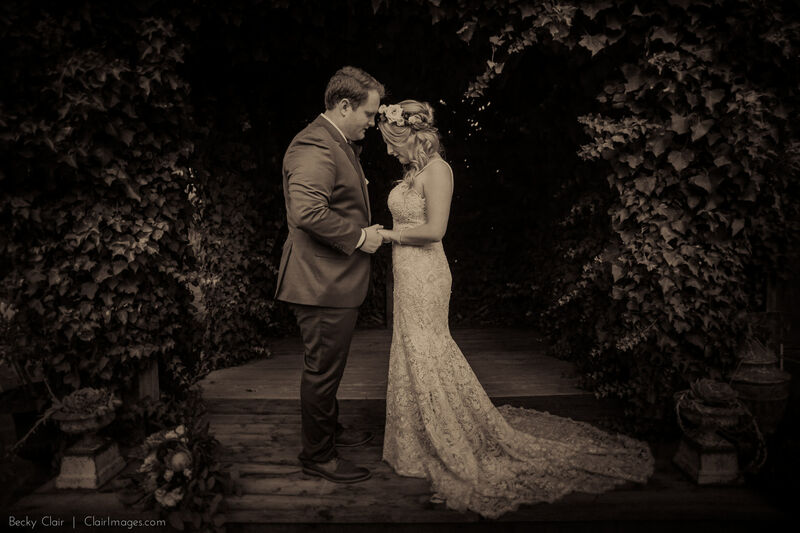 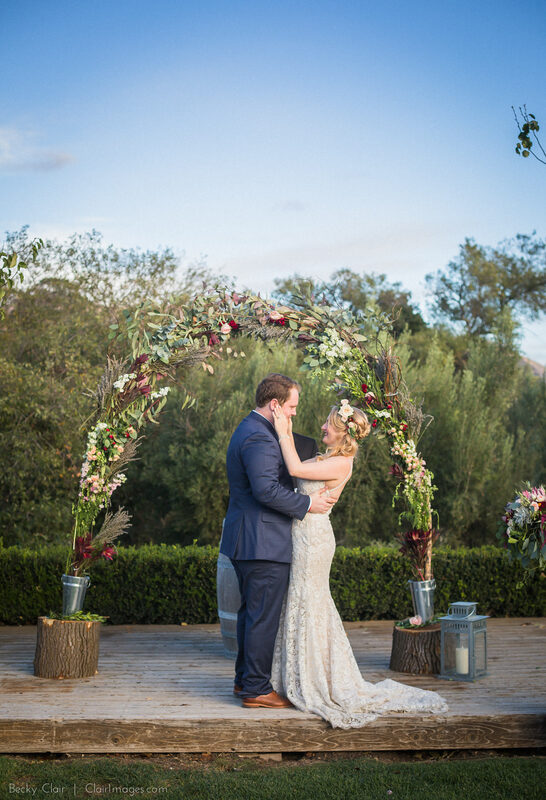 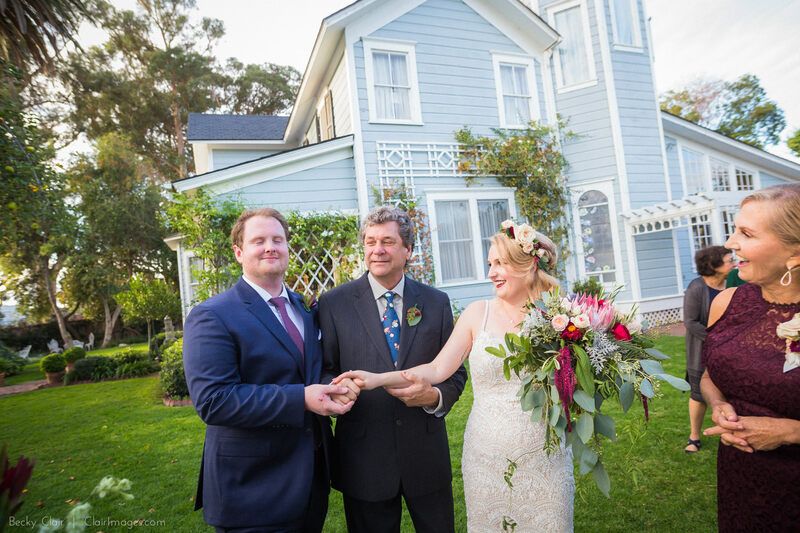 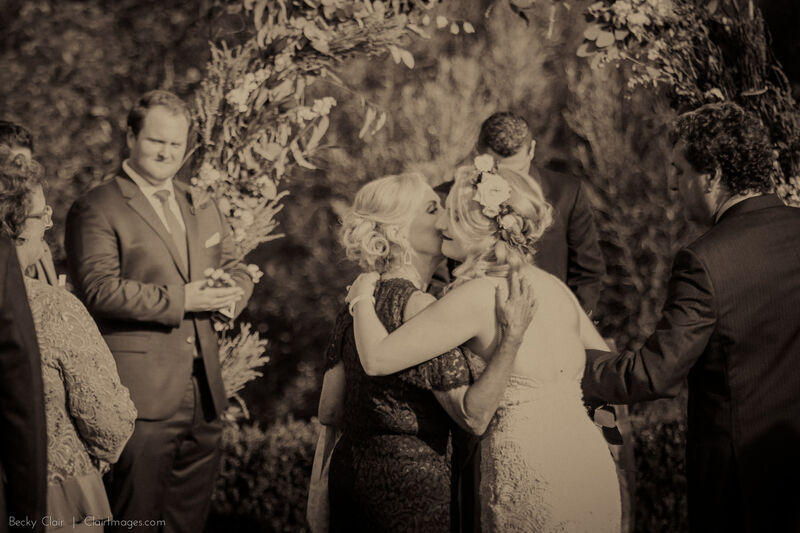 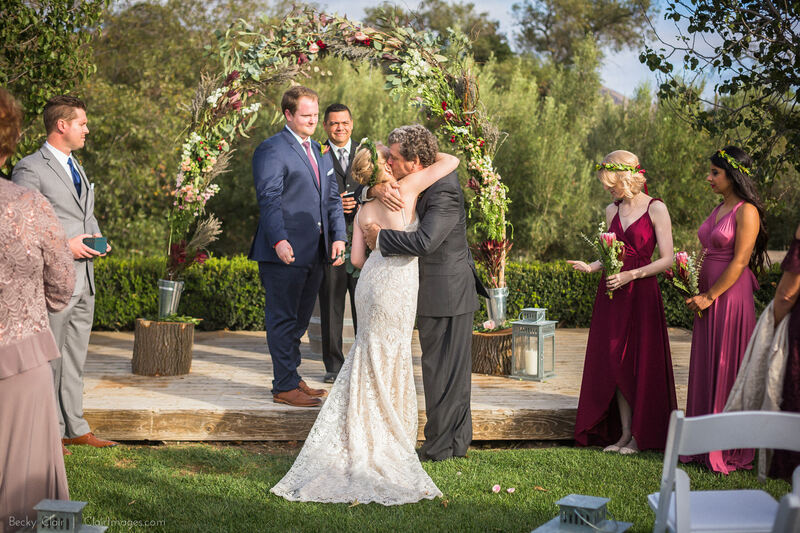 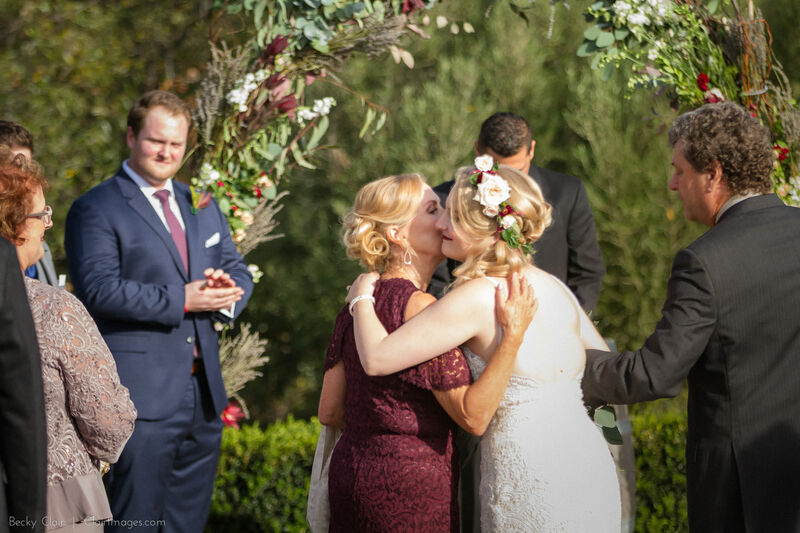 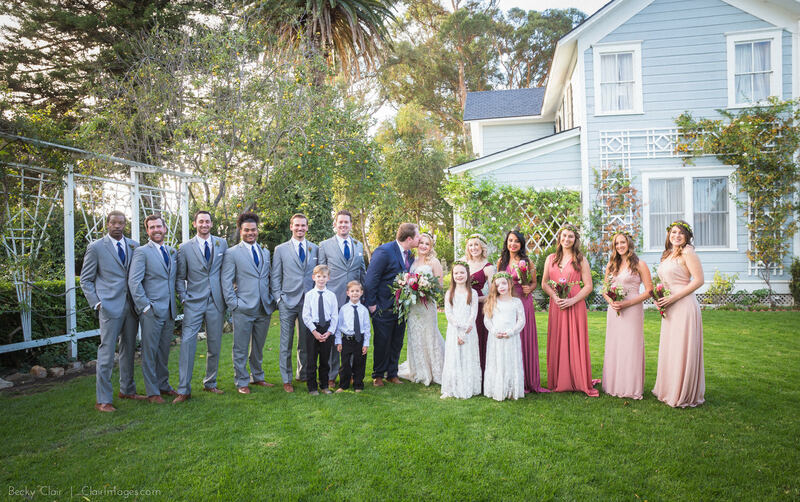 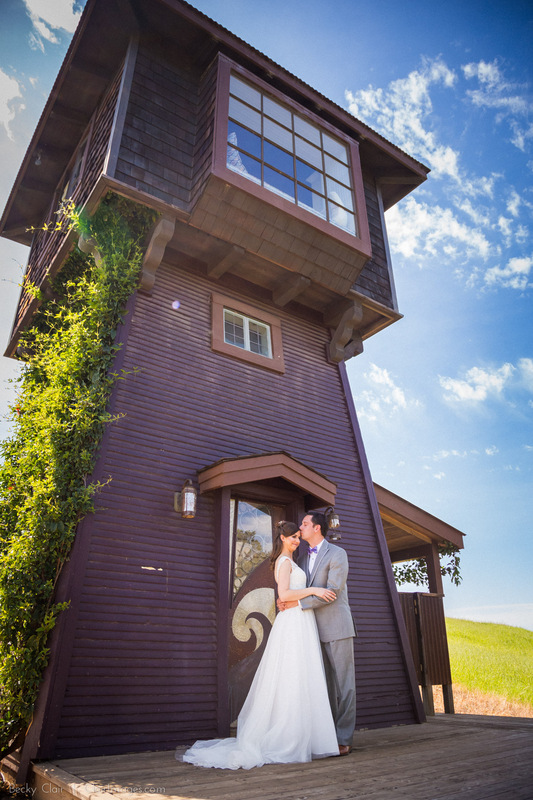 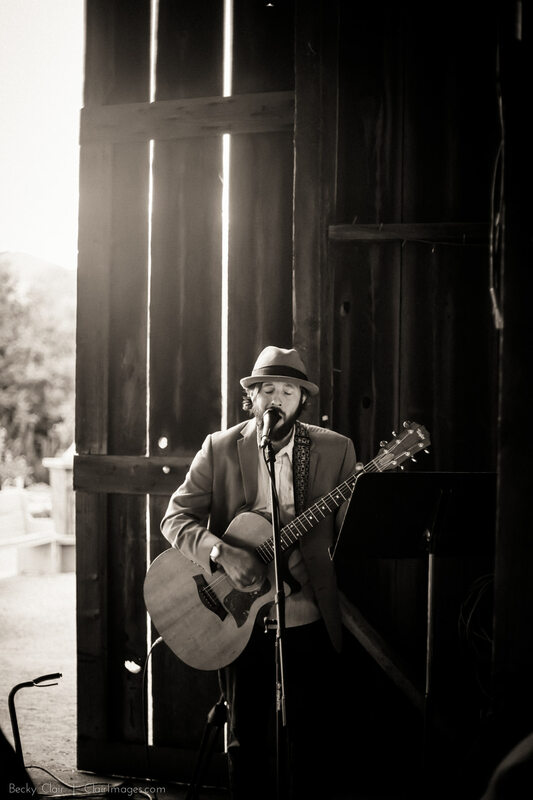 Rachael and Mike tied the knot at the beautiful Dana Powers House and Barn in Nipomo, Ca. 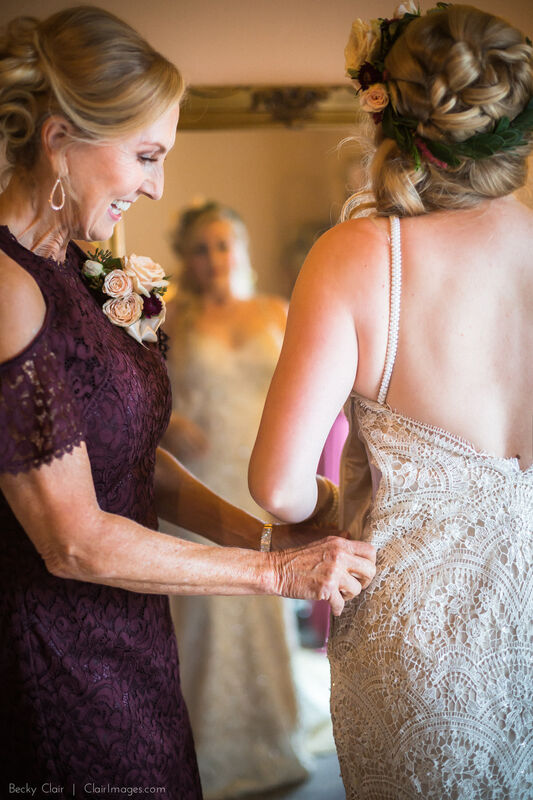 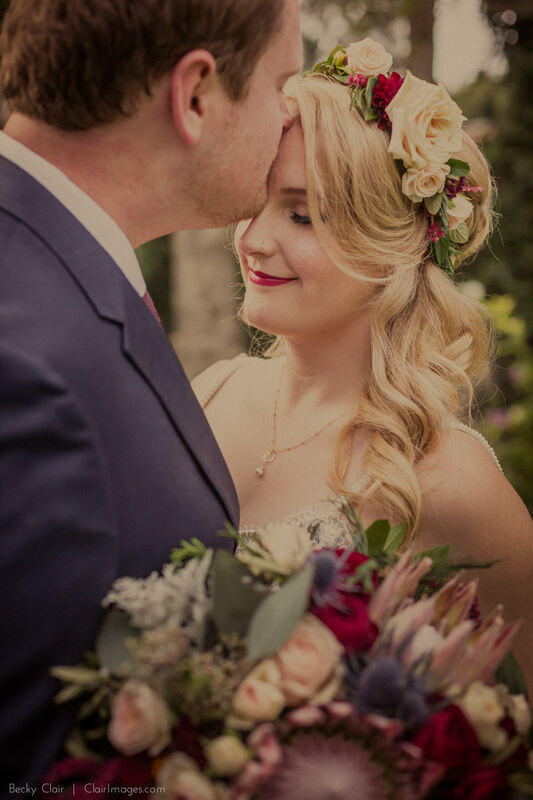 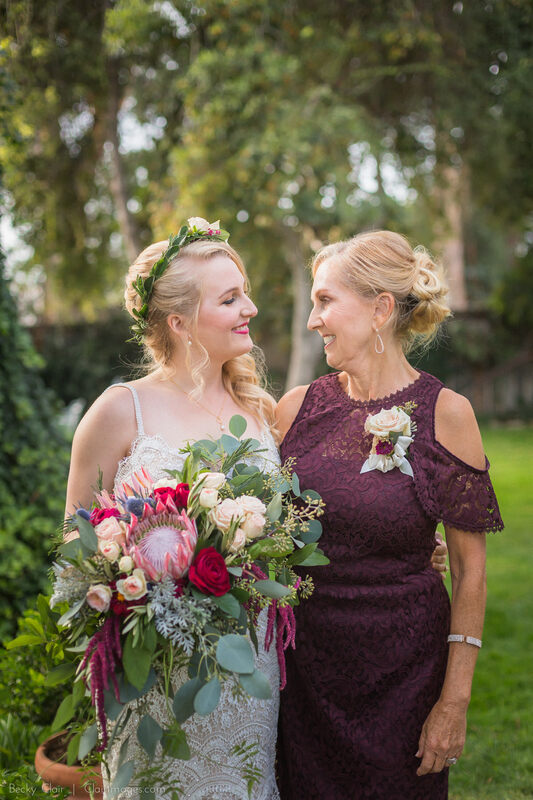 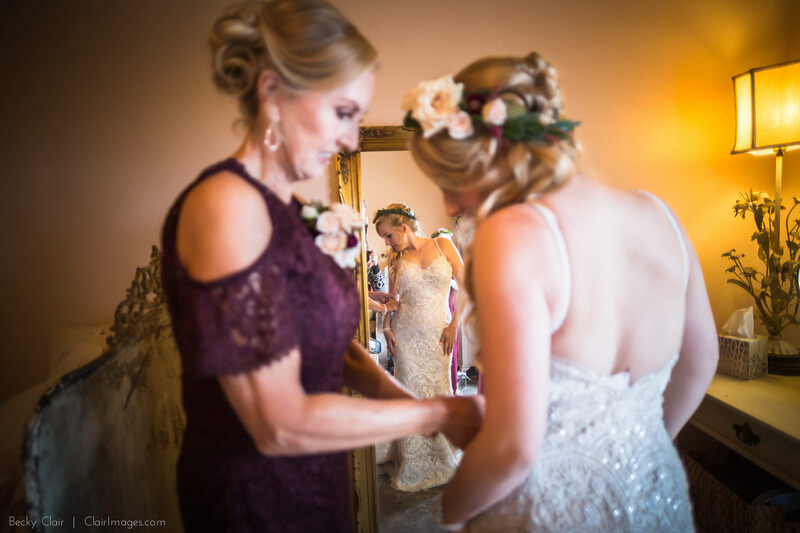 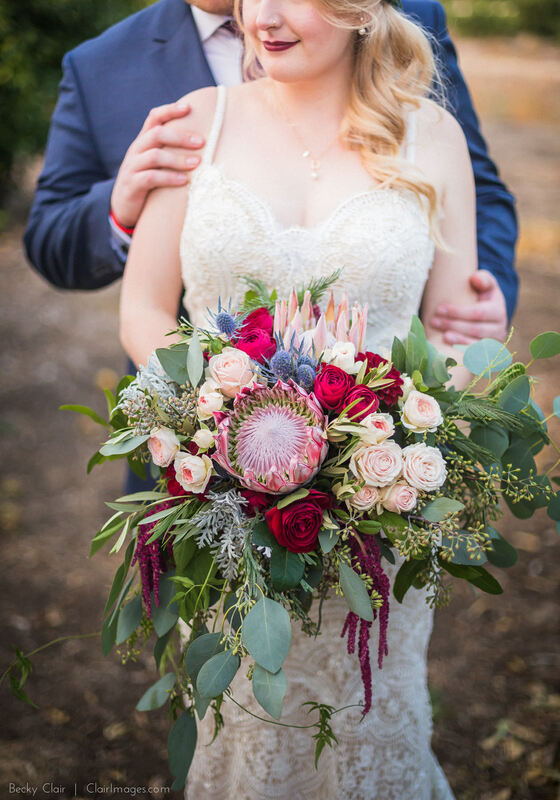 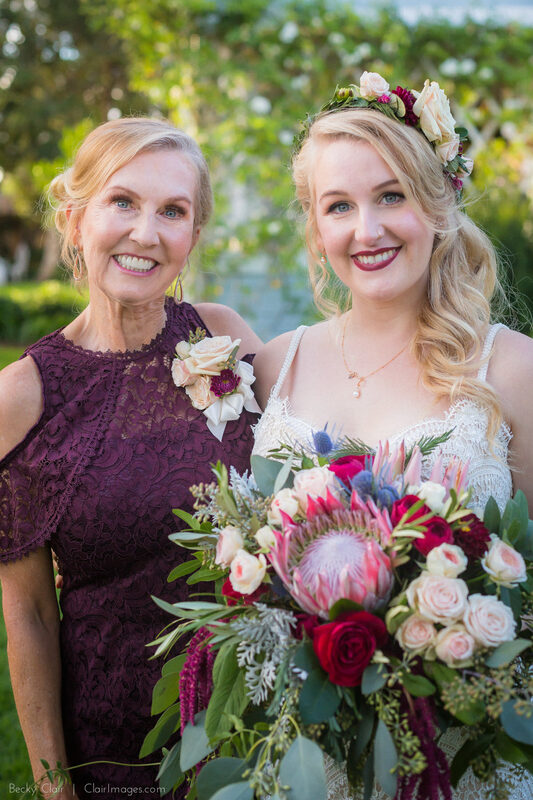 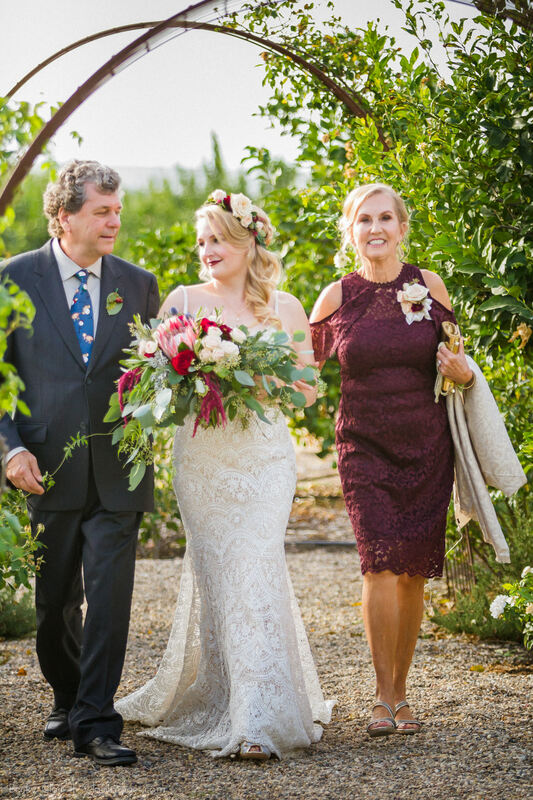 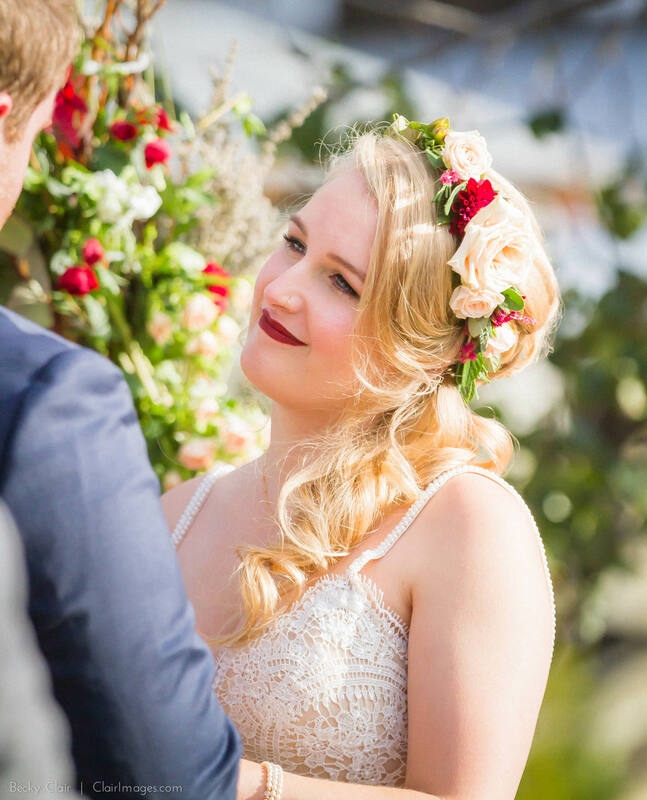 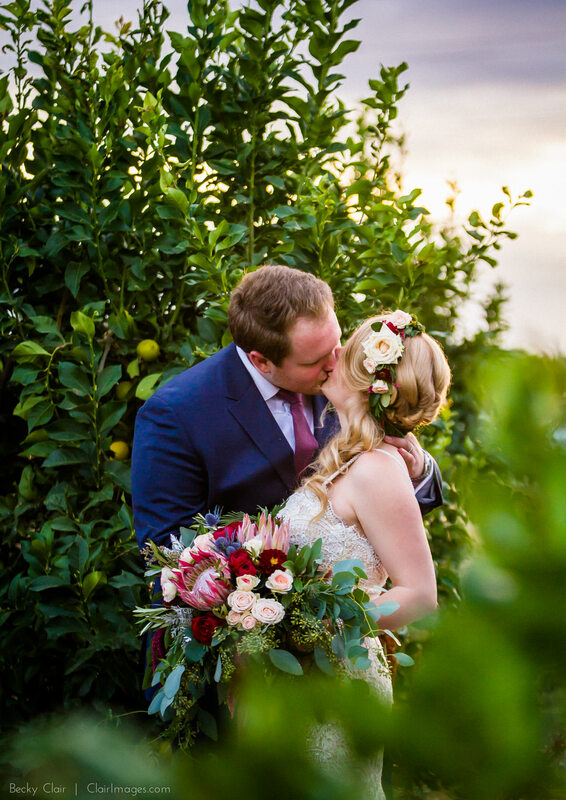 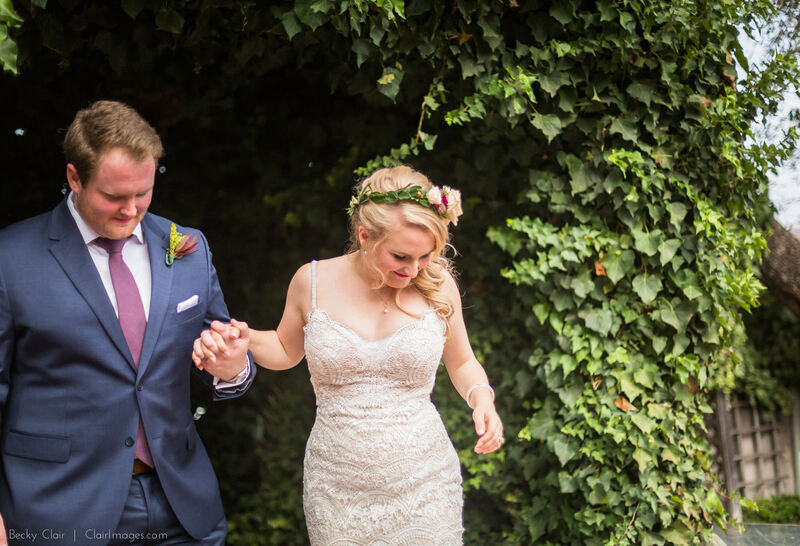 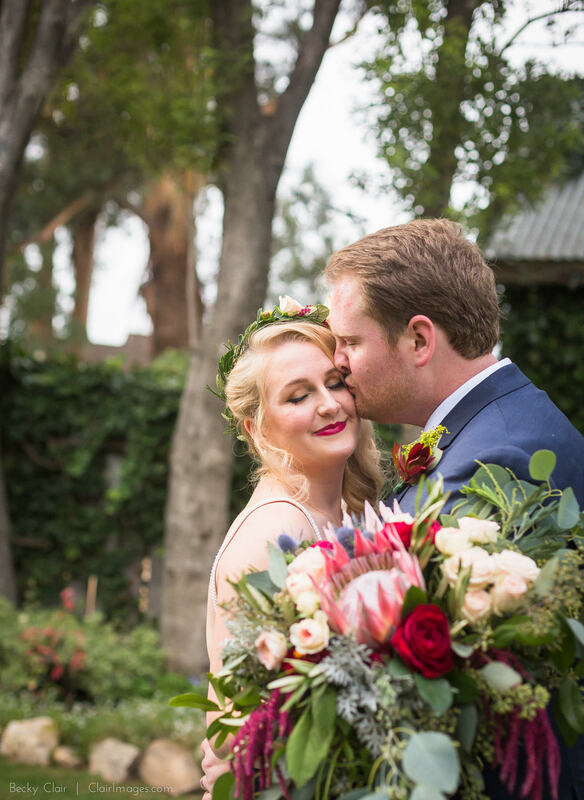 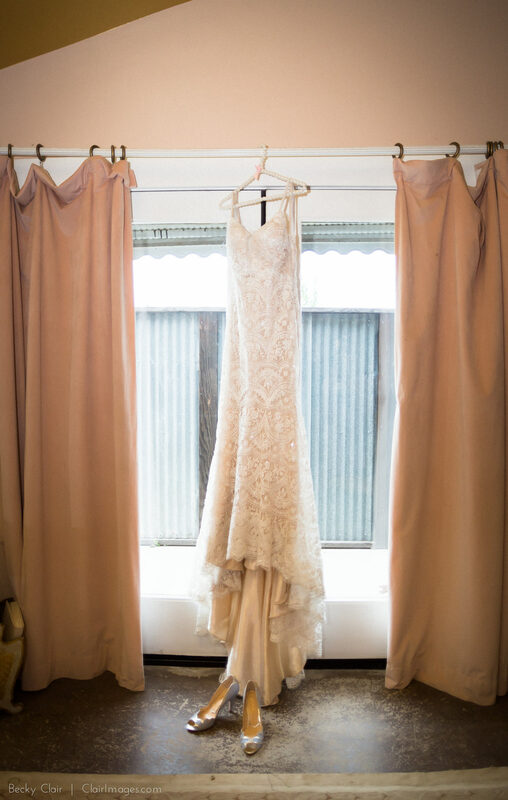 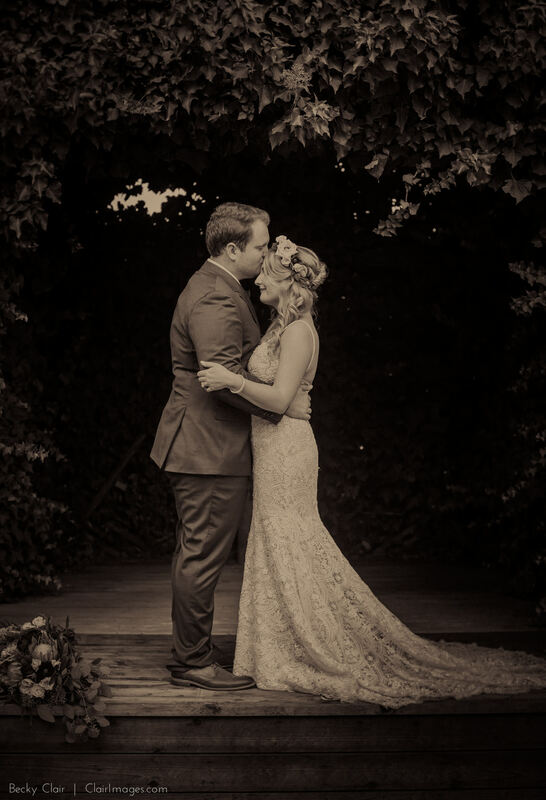 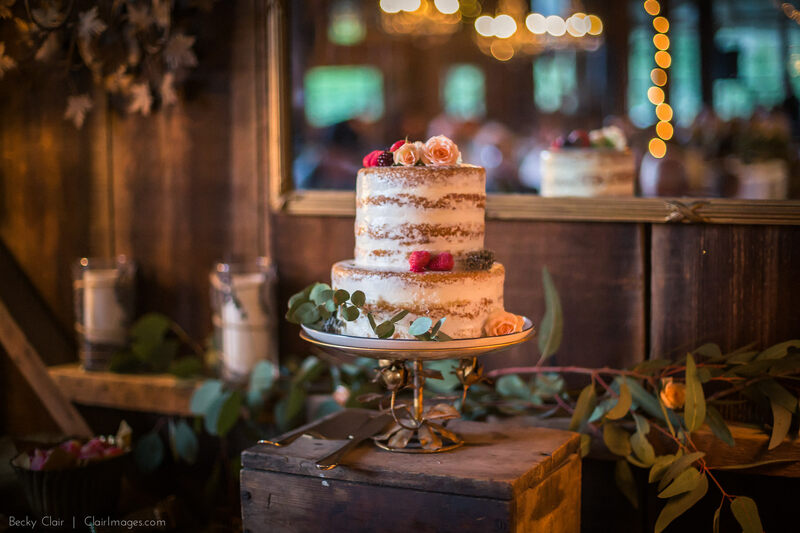 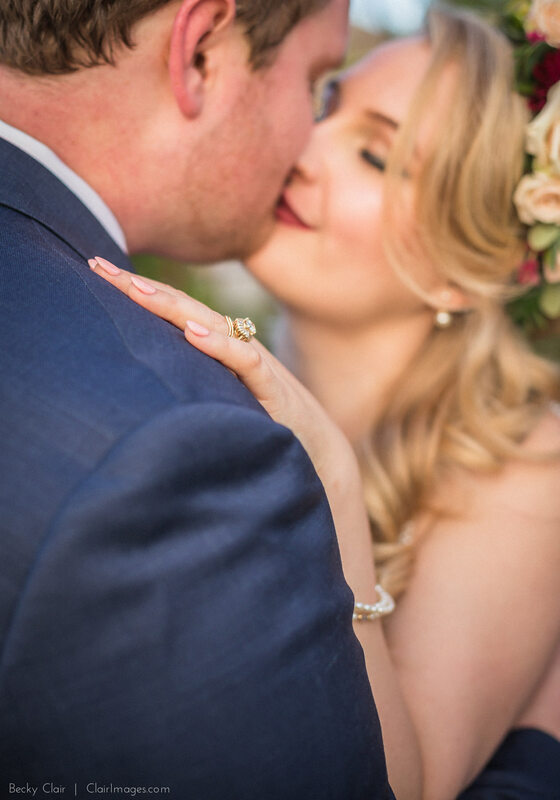 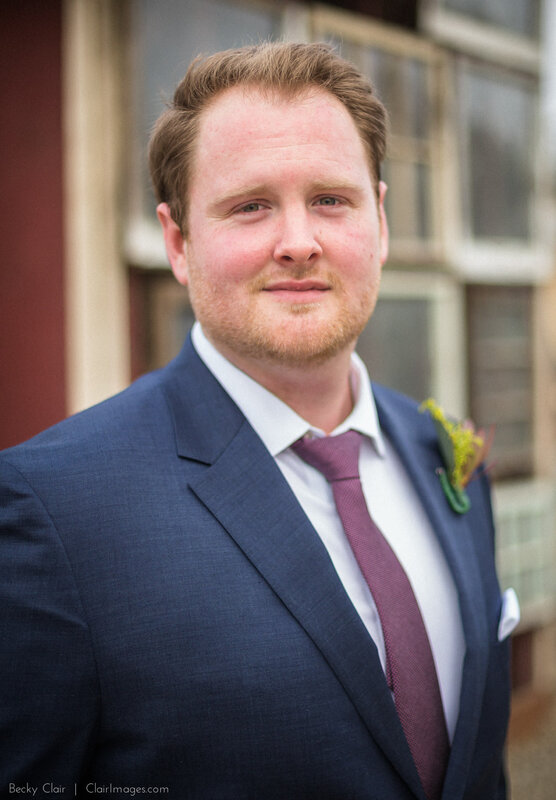 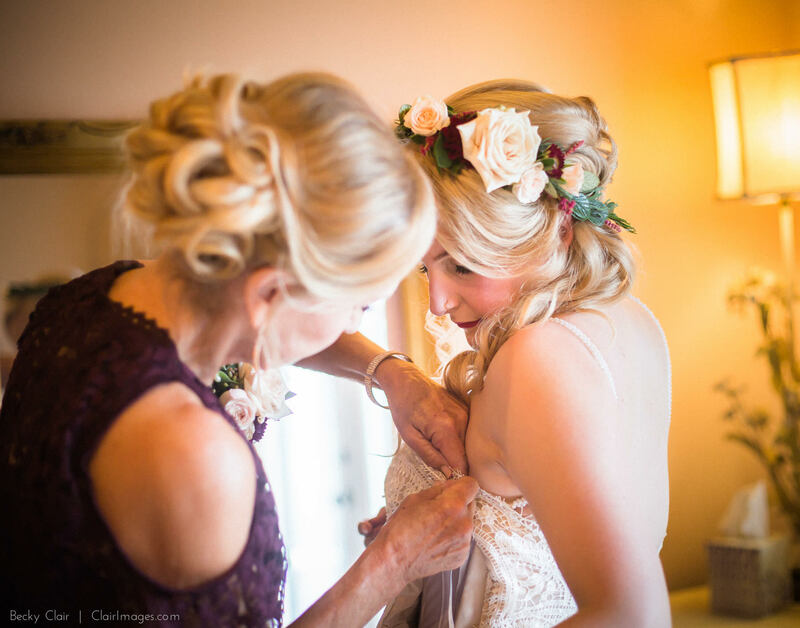 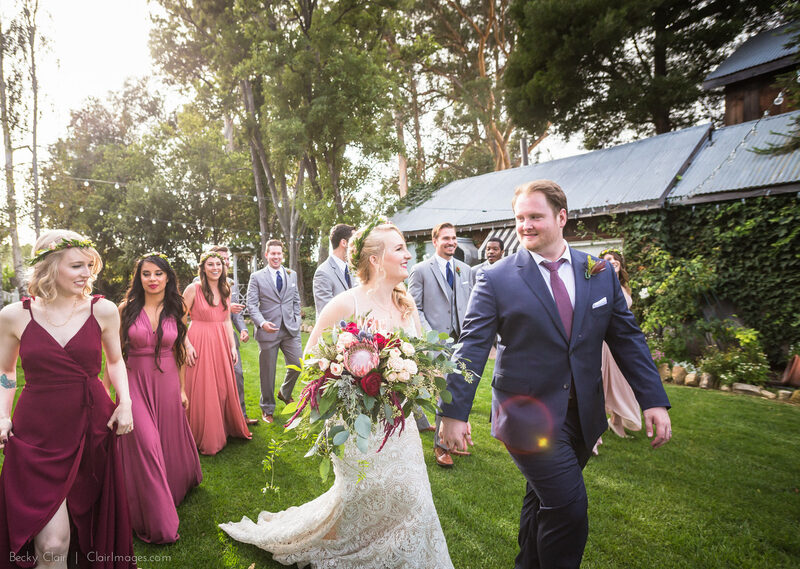 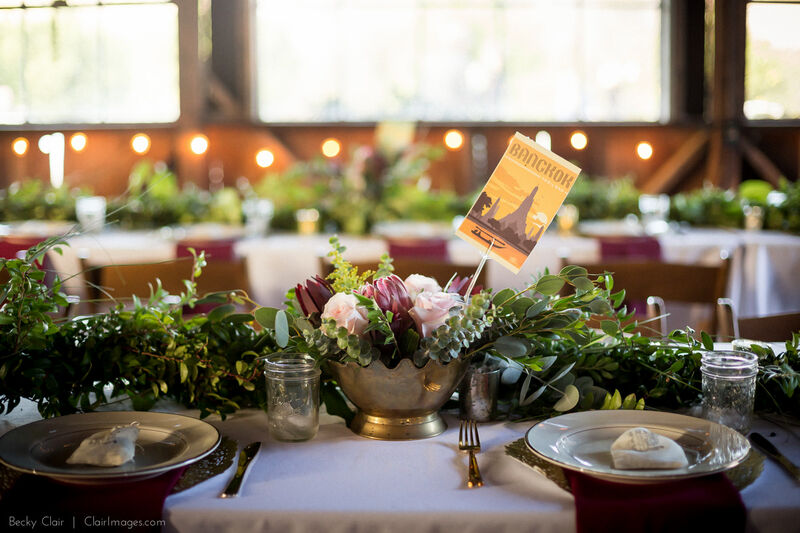 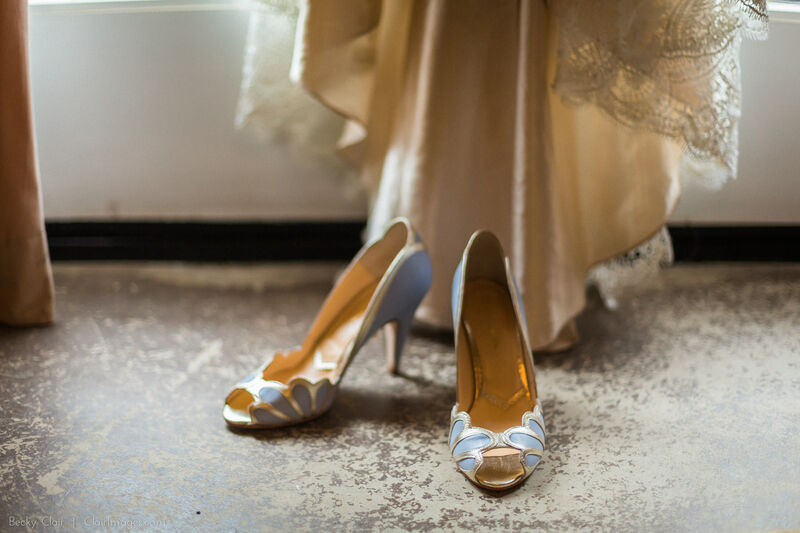 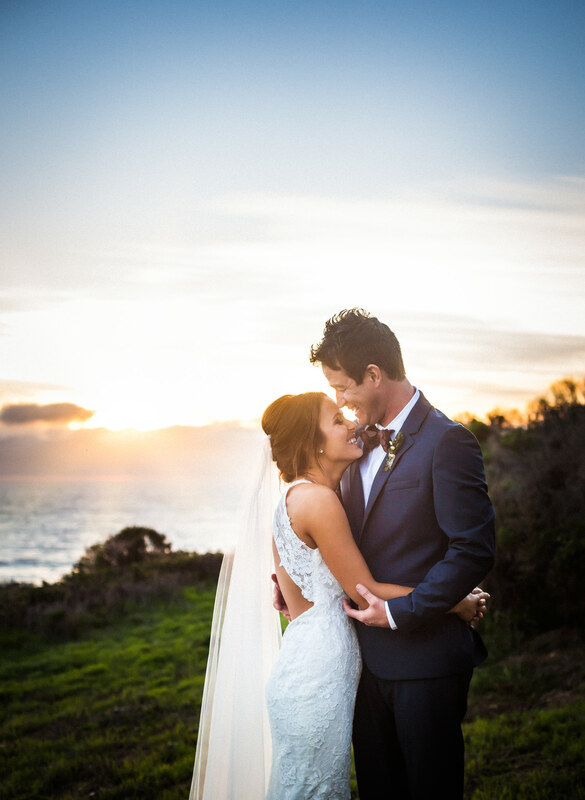 Since Rachael is a designer, she absolutely nailed the gorgeous rose, gold and blush details of her wedding, and even did the florals herself. 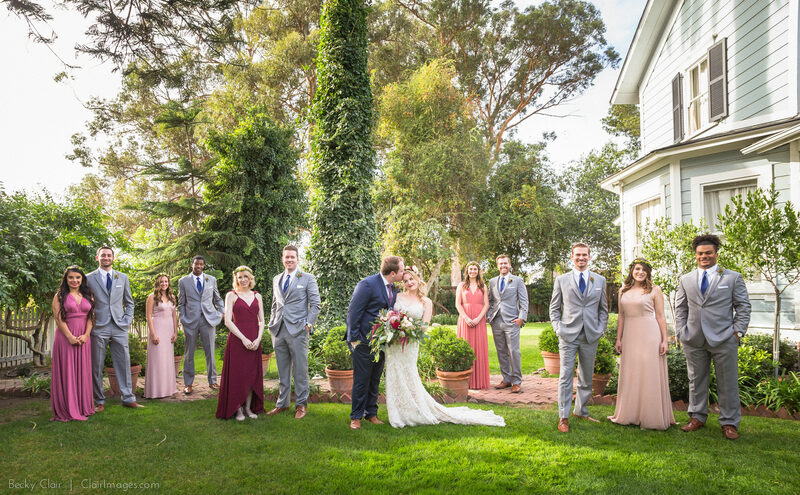 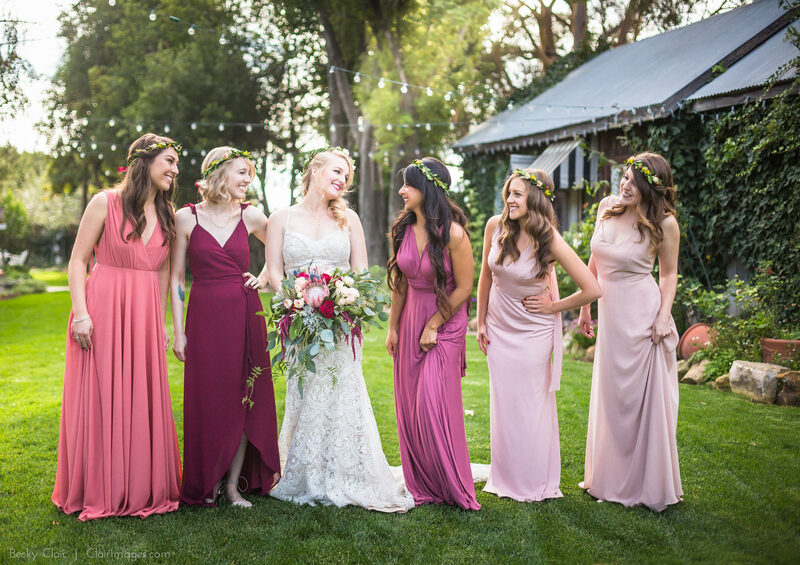 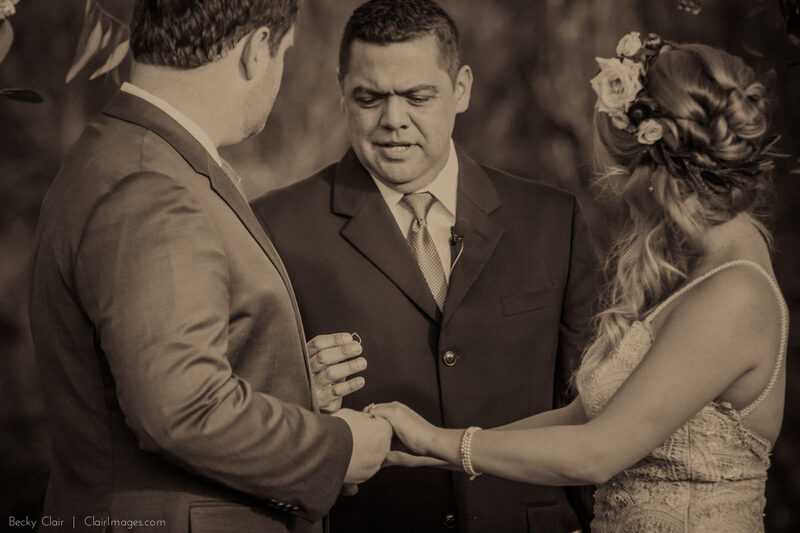 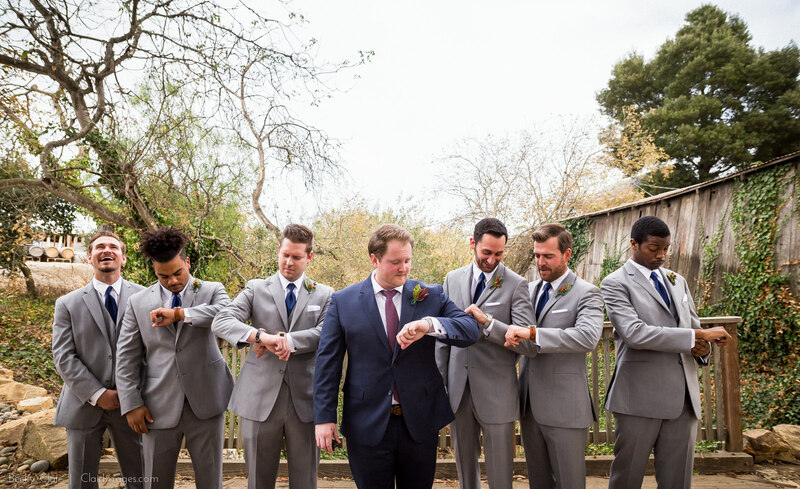 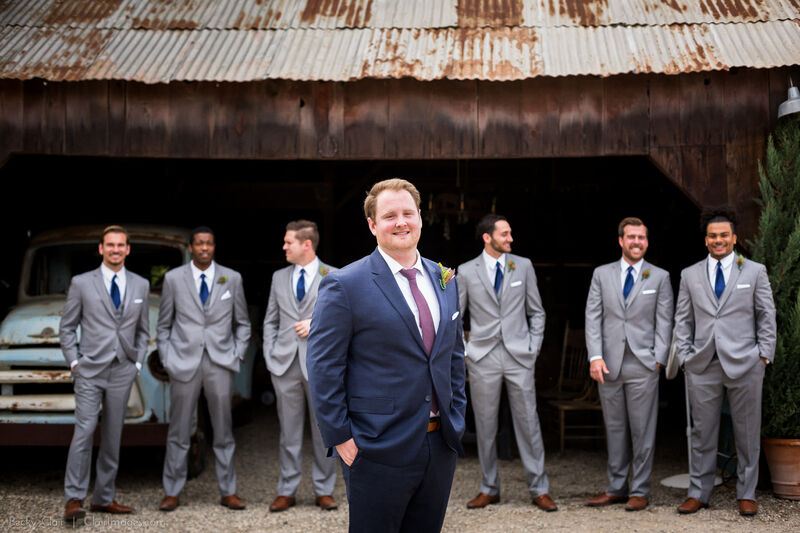 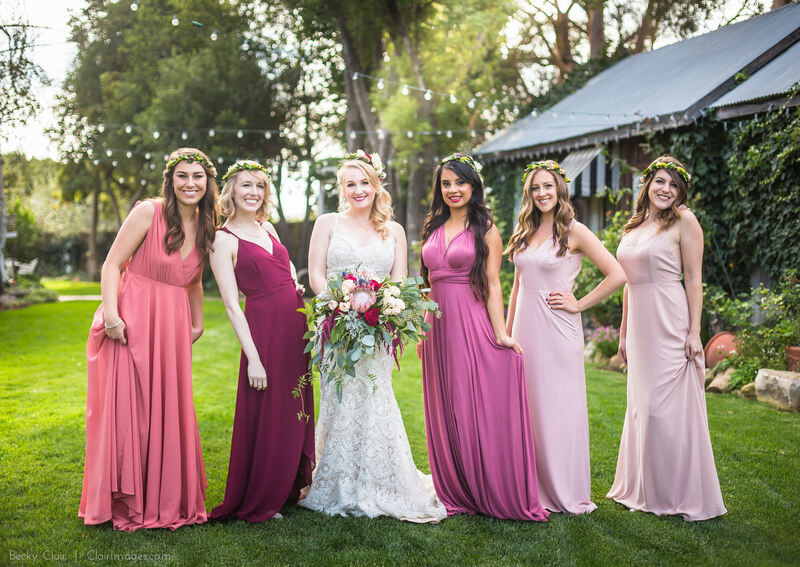 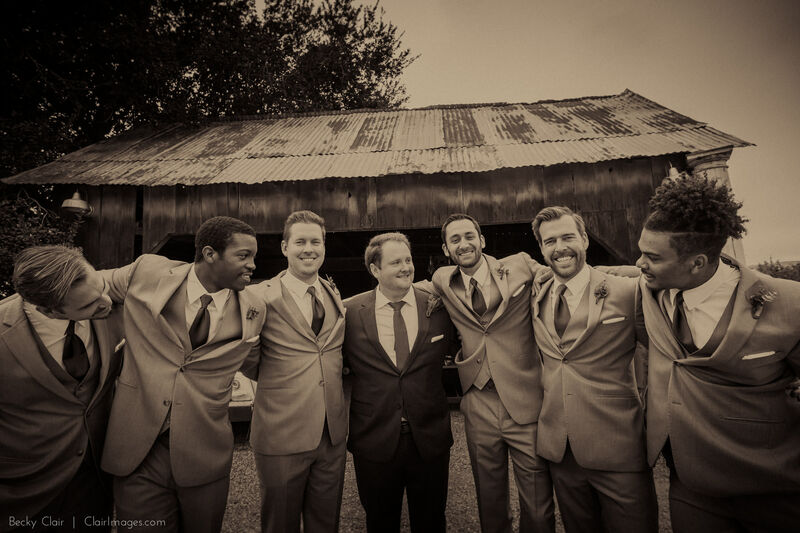 Equipped with an outstanding bridal party of long time friends, these two were able to make the most of their wedding day, carefree and so, so happy.